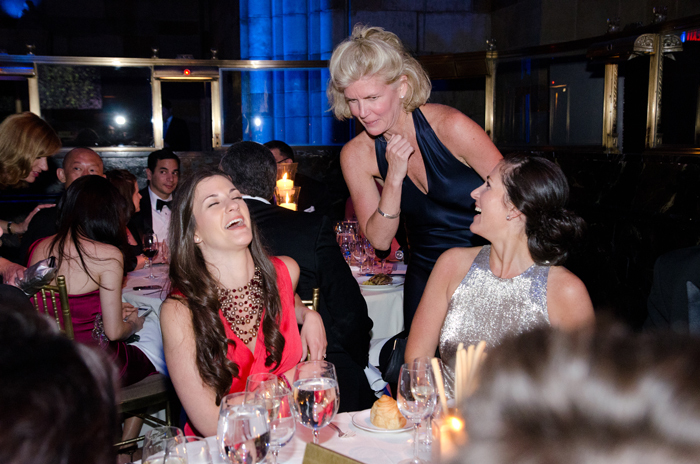 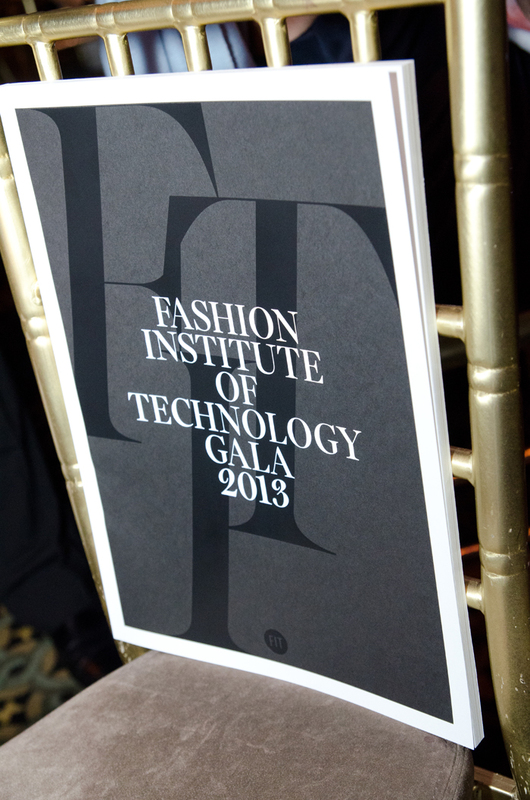 The Fashion Institute of Technology gala brought out the most glamorous and charitable individuals in addition to fashion icons and celebrities. 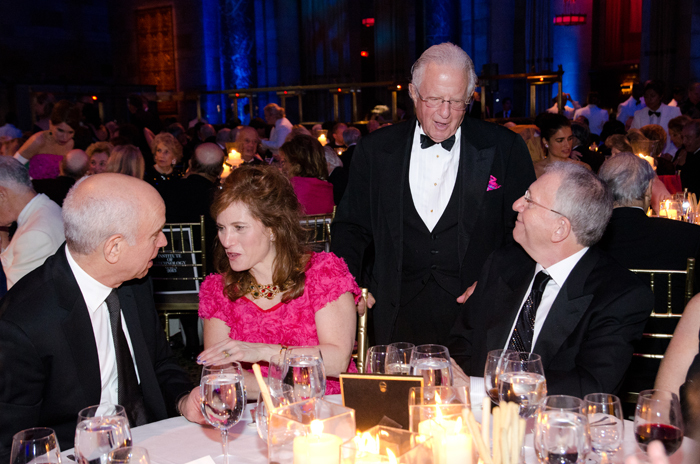 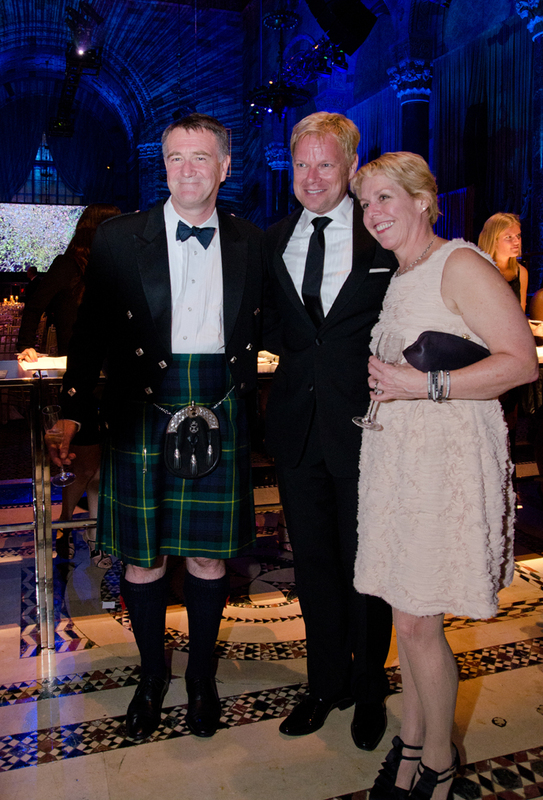 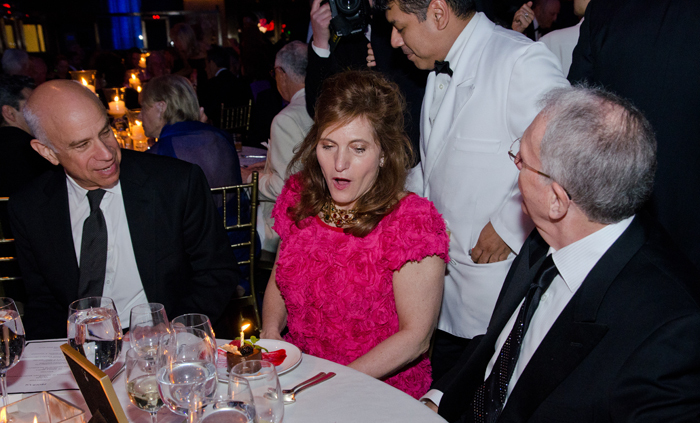 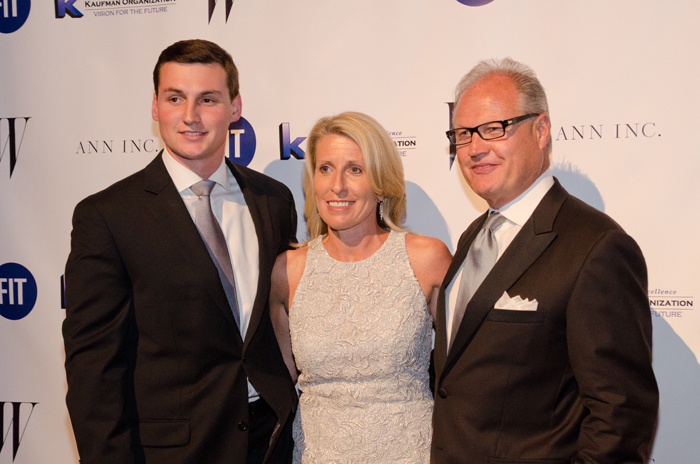 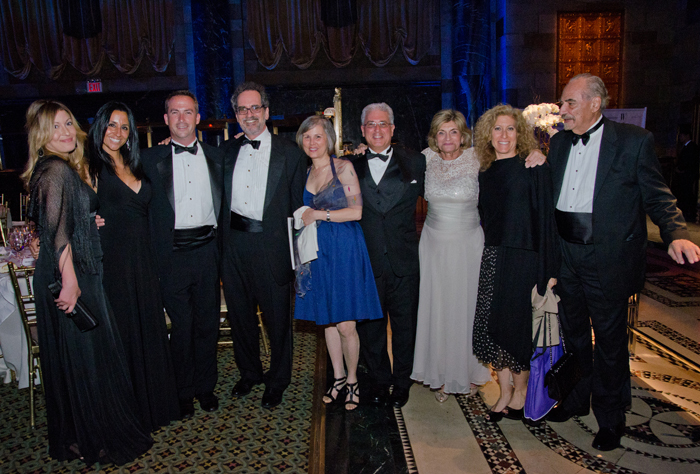 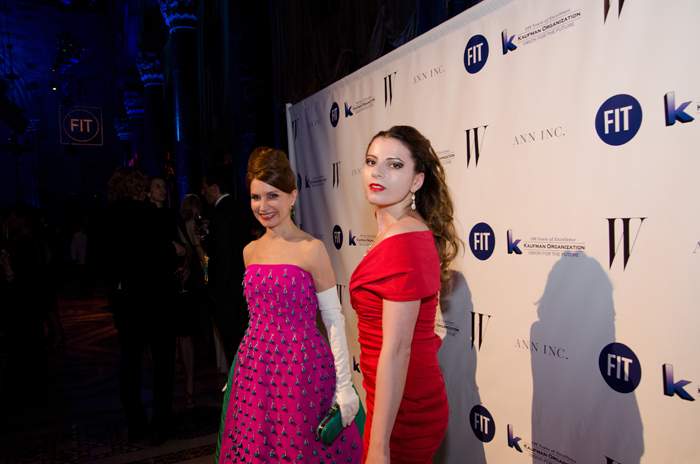 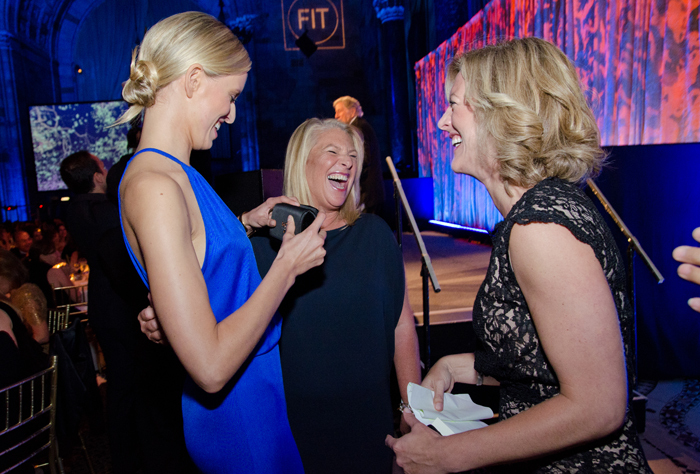 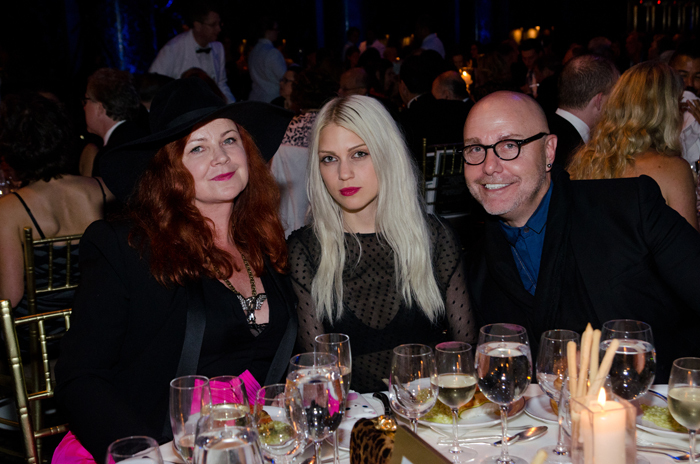 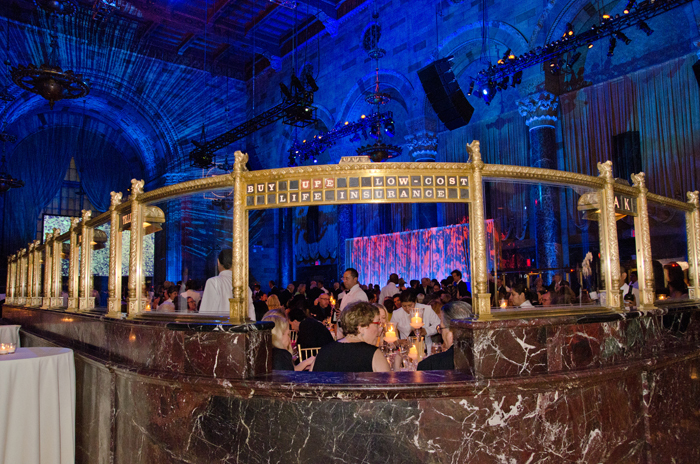 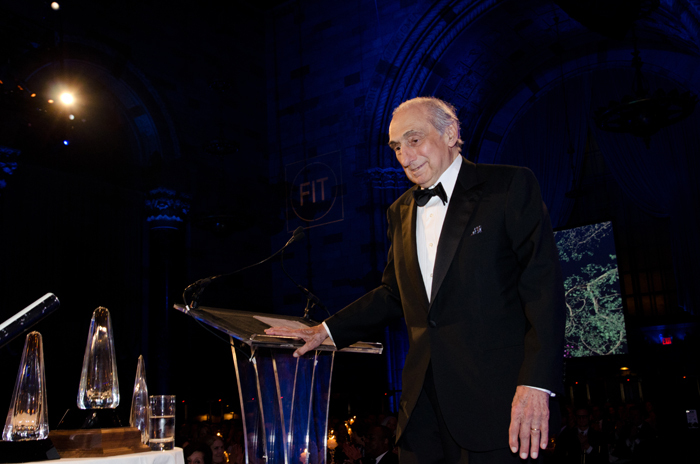 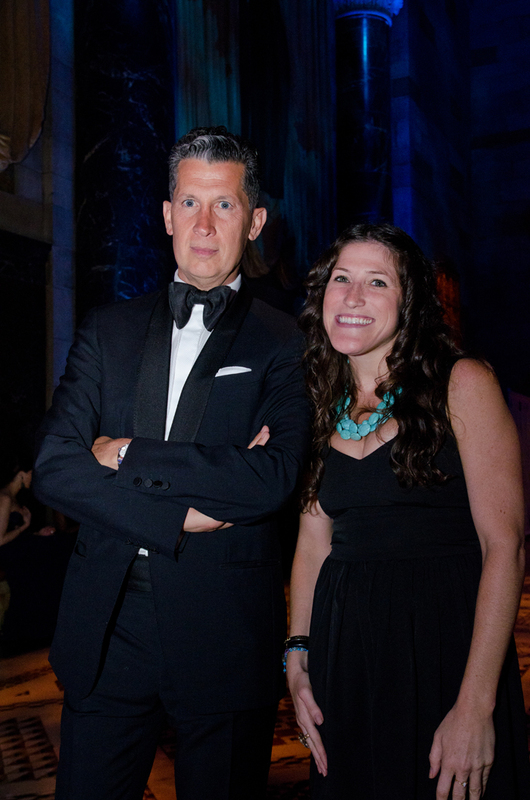 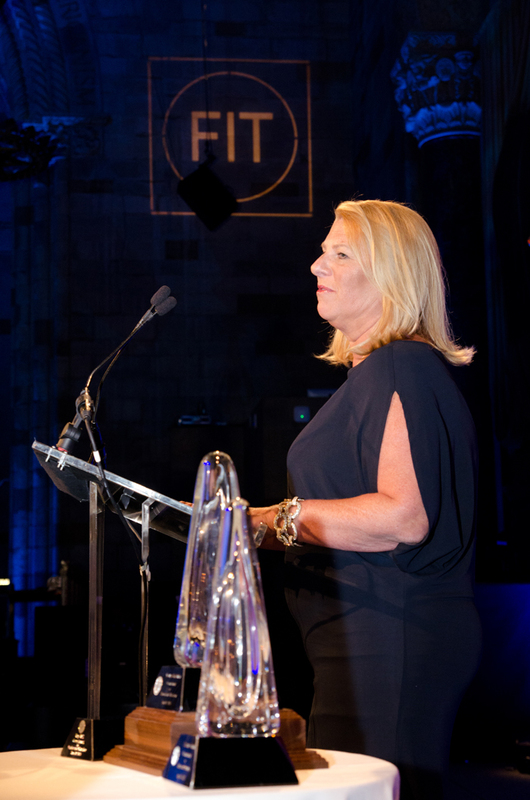 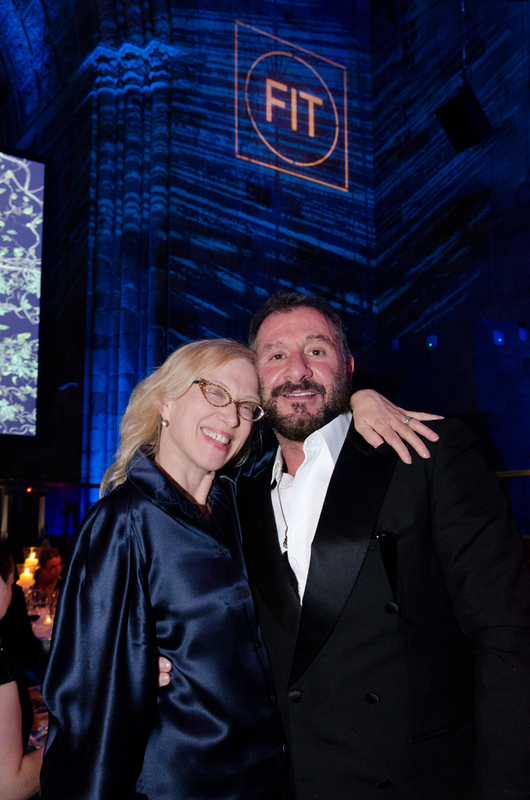 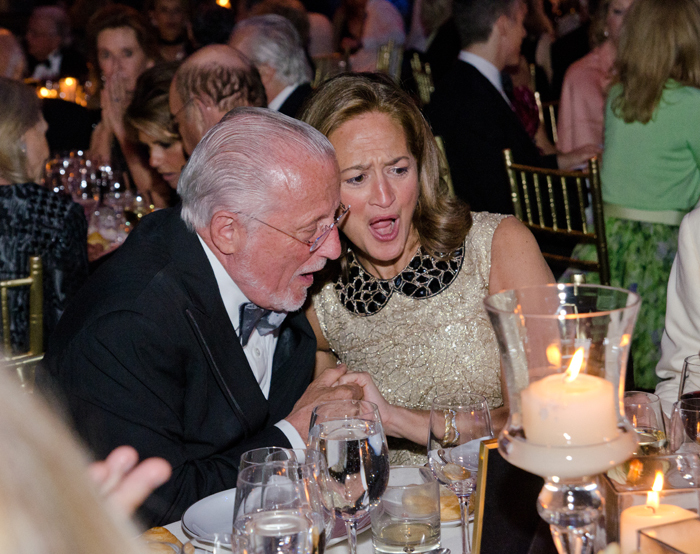 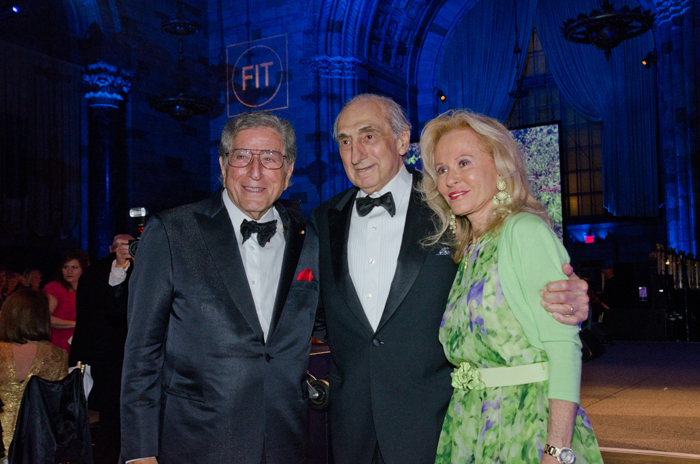 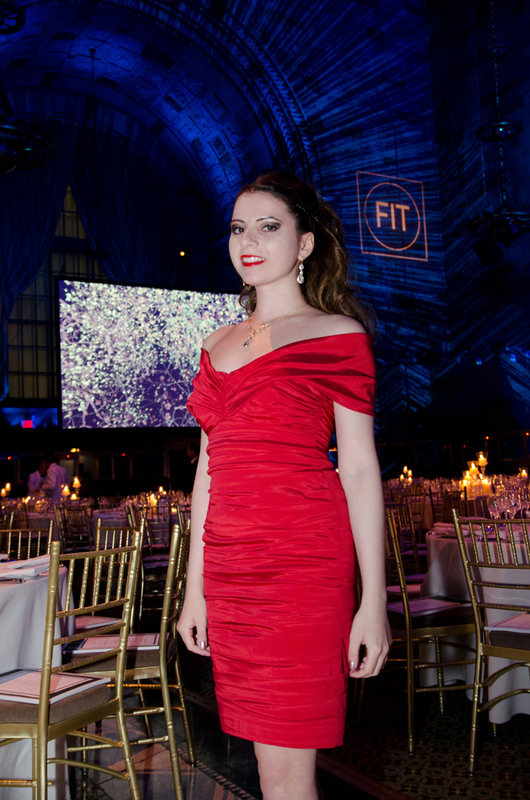 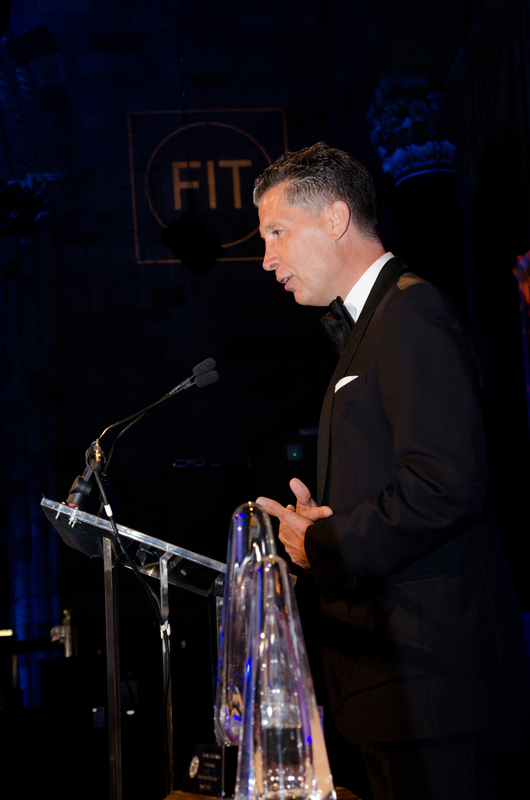 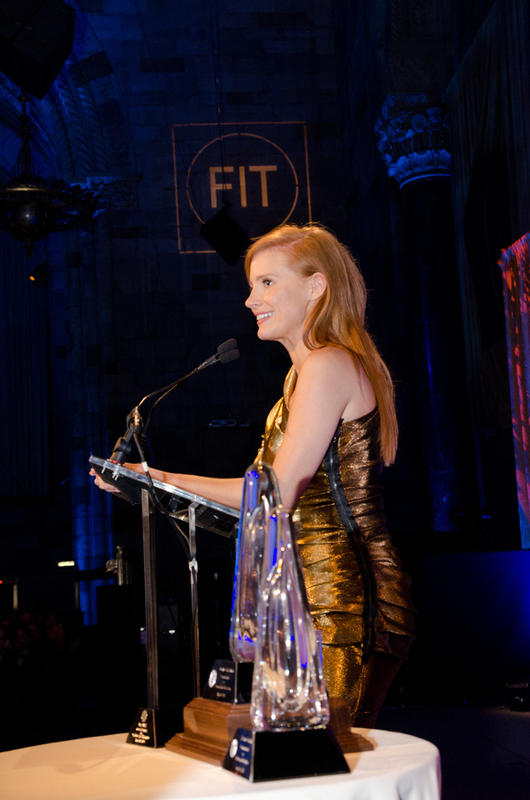 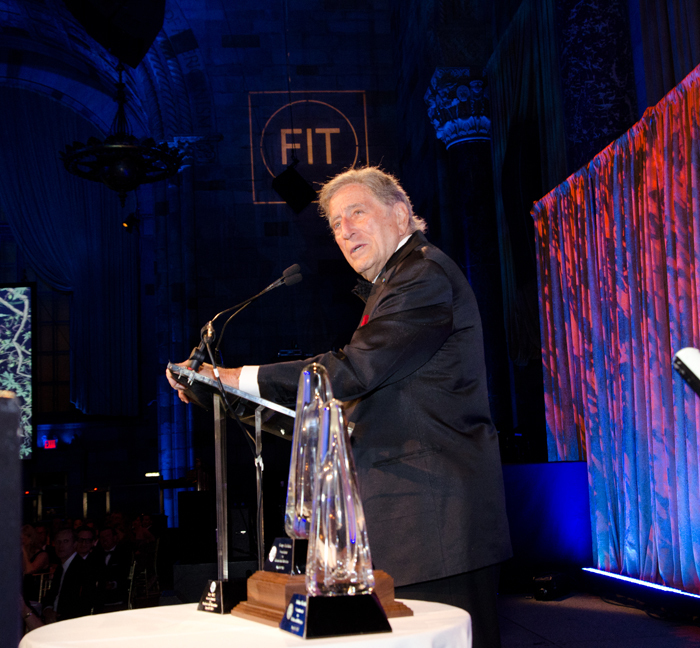 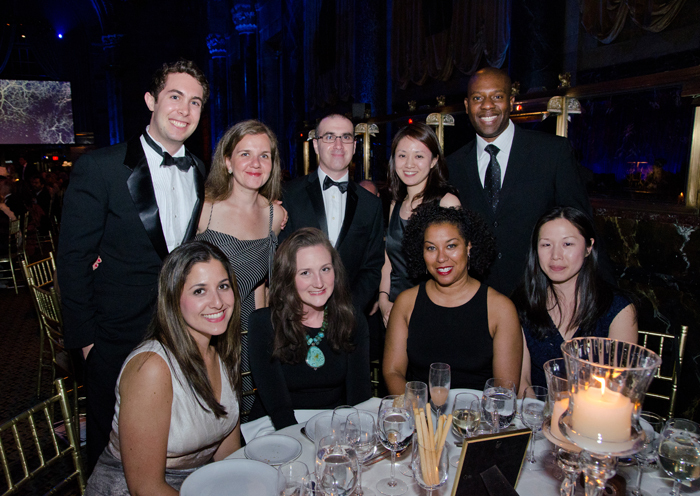 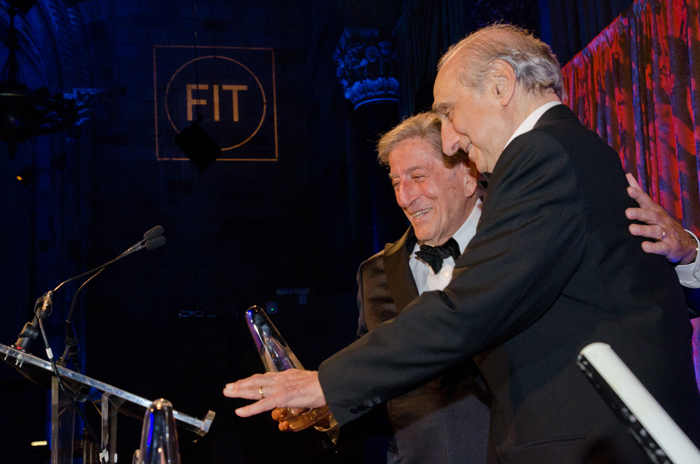 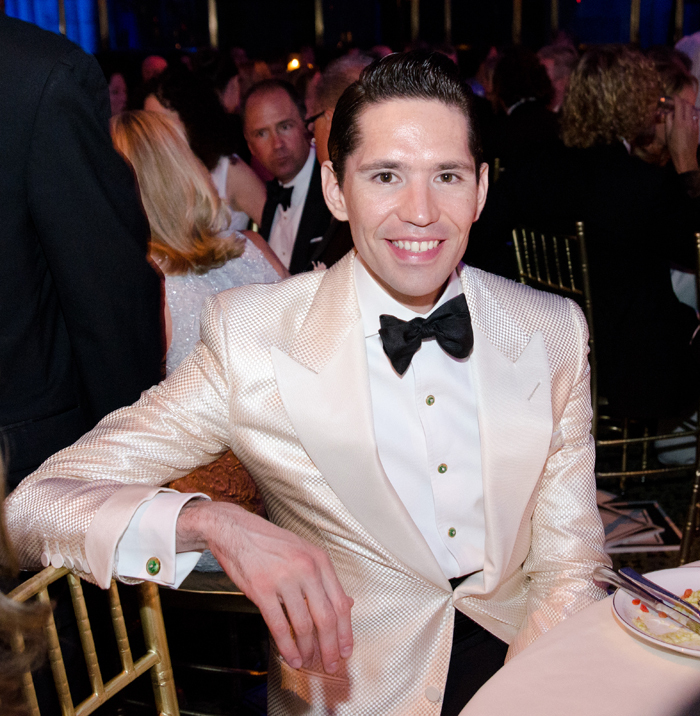 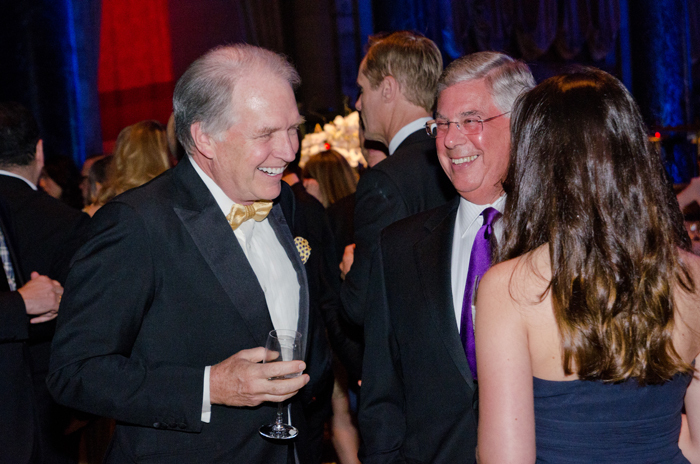 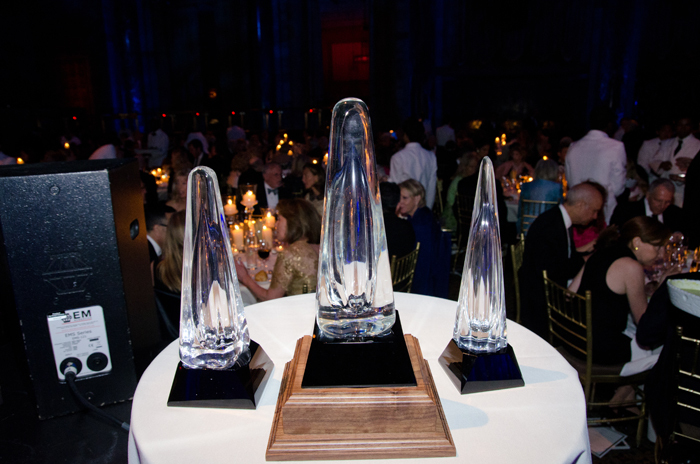 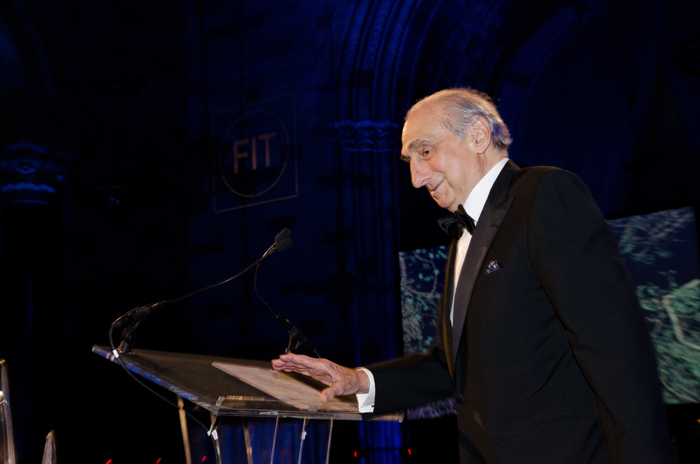 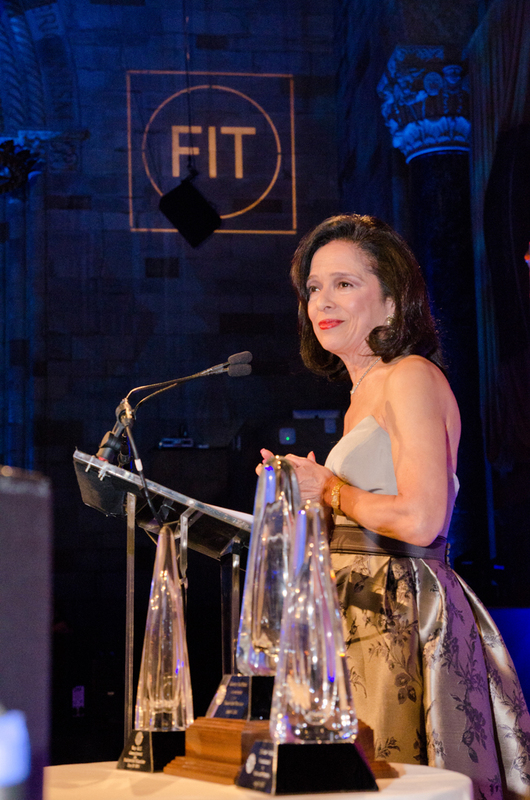 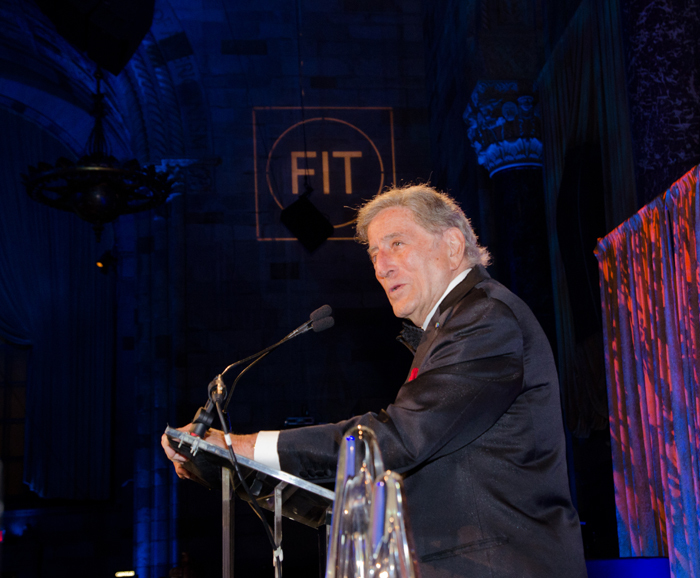 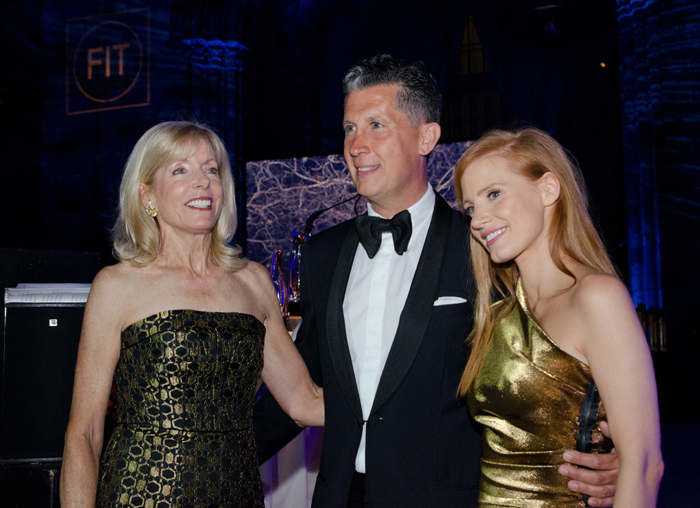 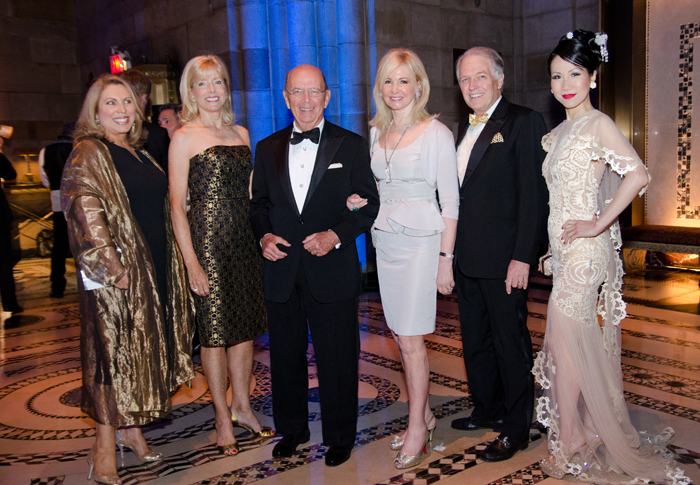 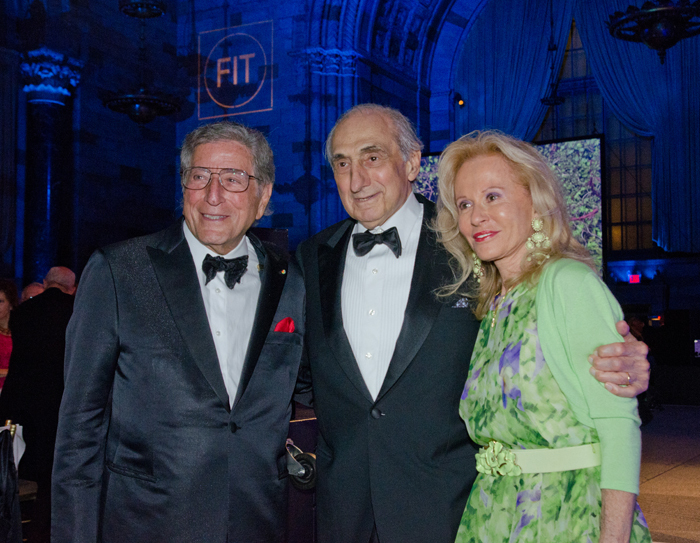 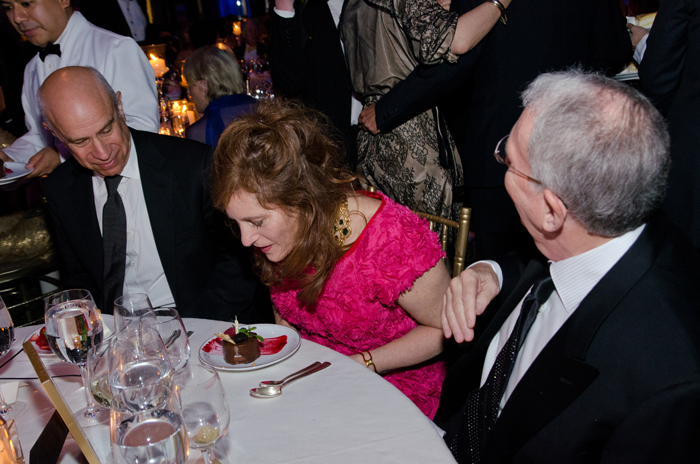 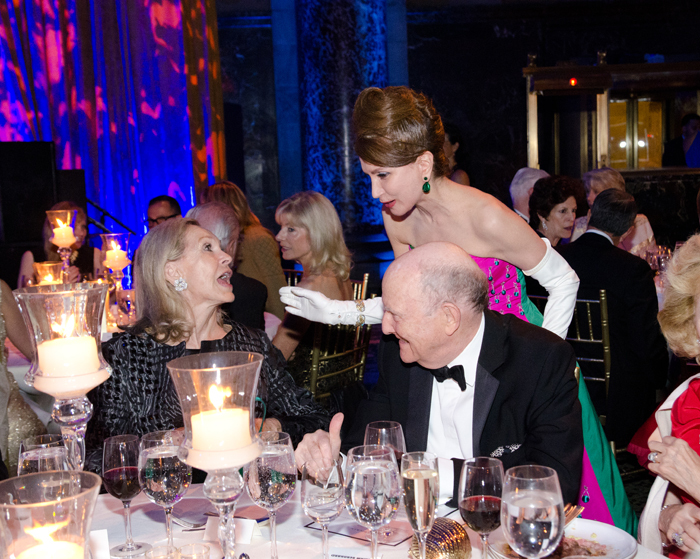 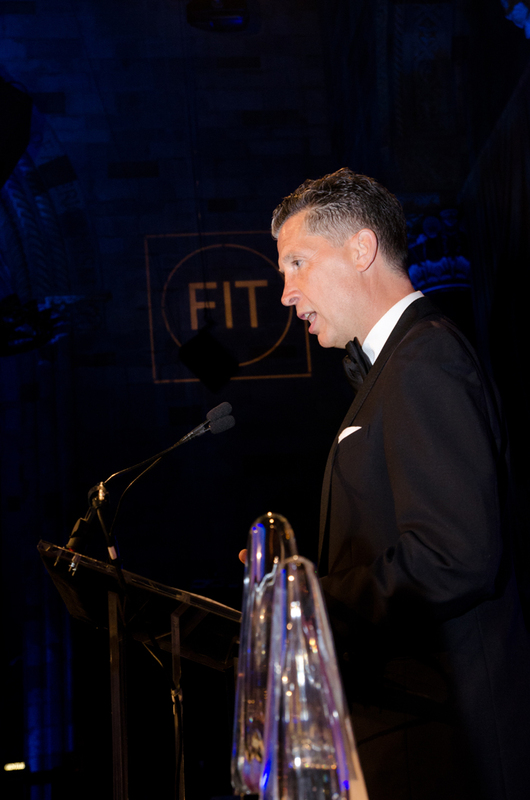 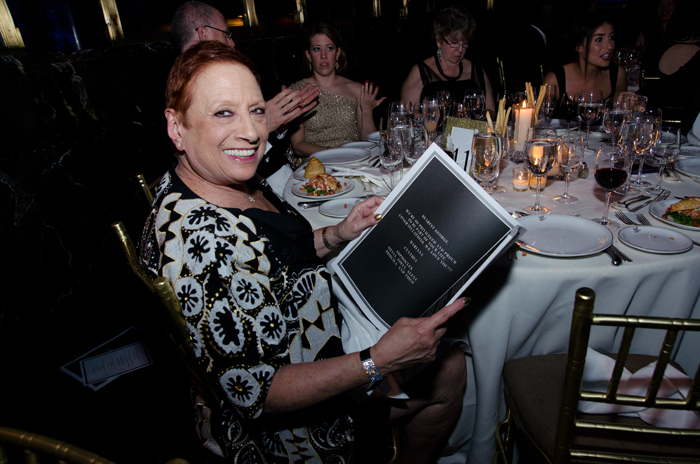 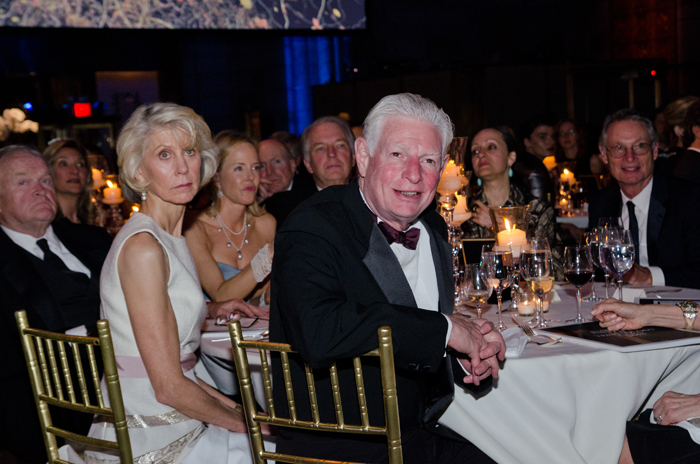 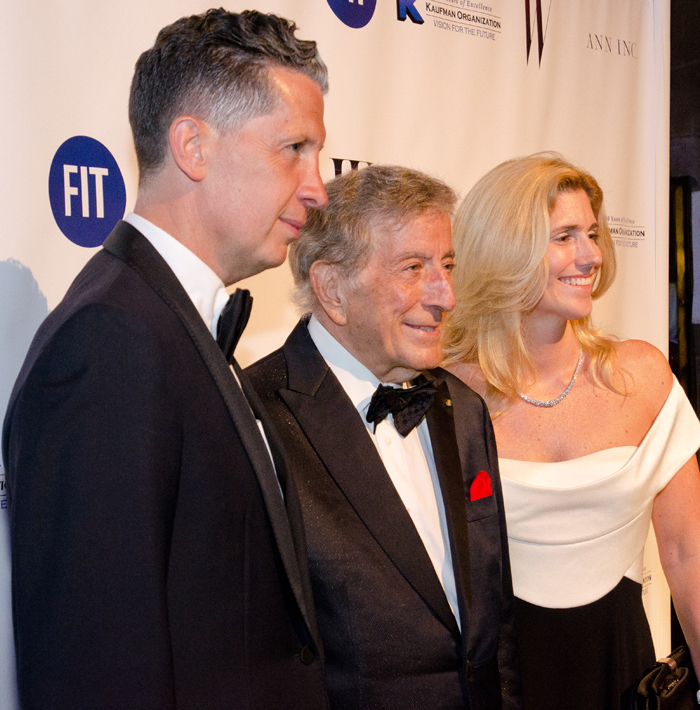 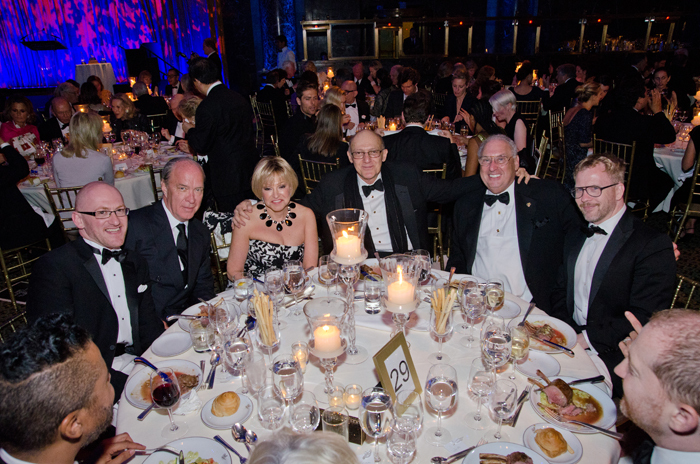 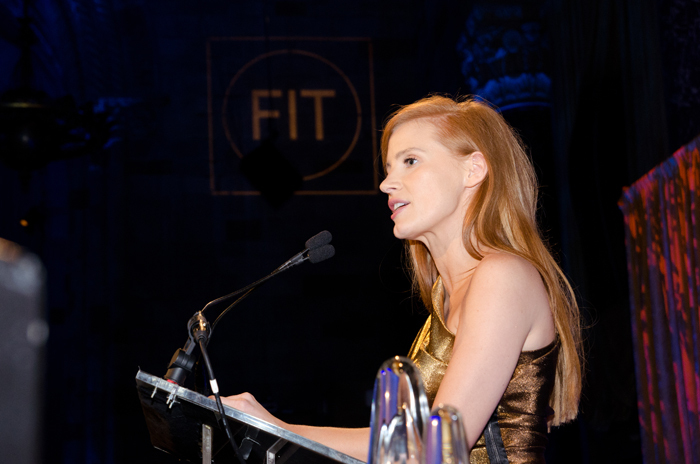 The Fashion Institute of Technology (FIT) and the FIT Foundation honored longtime supporter George Kaufman (chairman, Kaufman Organization), Kay Krill (president and chief executive officer, ANN INC.), and Stefano Tonchi (editor-in-chief, W magazine) at this year’s annual gala at Cipriani 42nd Street. 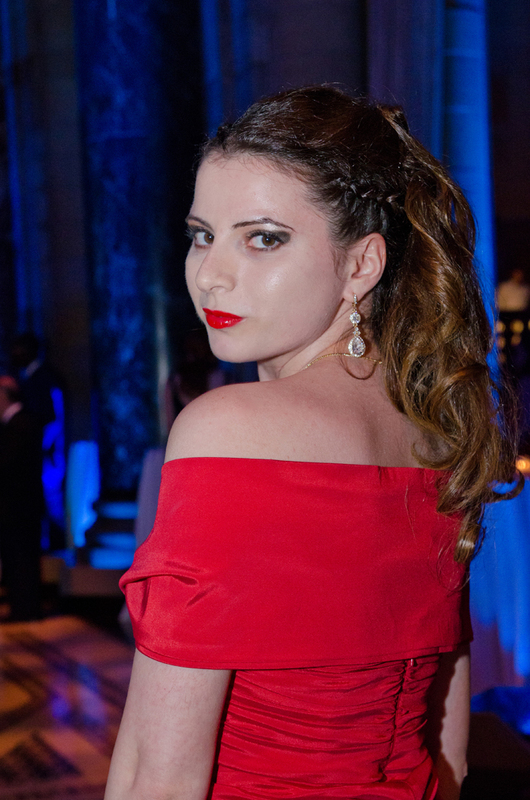 My look for the evening was inspired by Elizabeth Taylor meets a classy Julia Roberts in Pretty Woman. 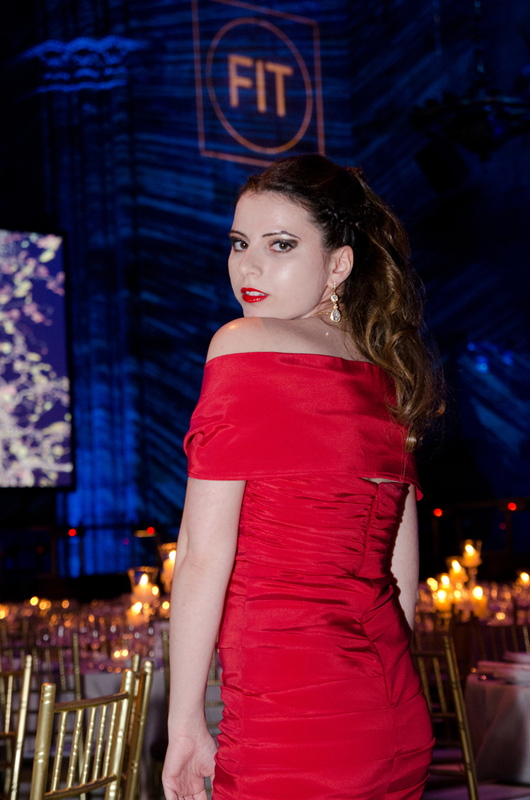 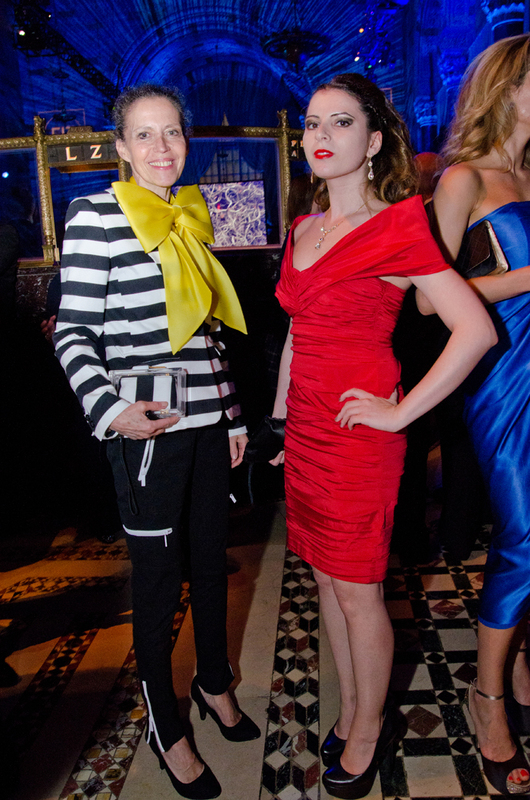 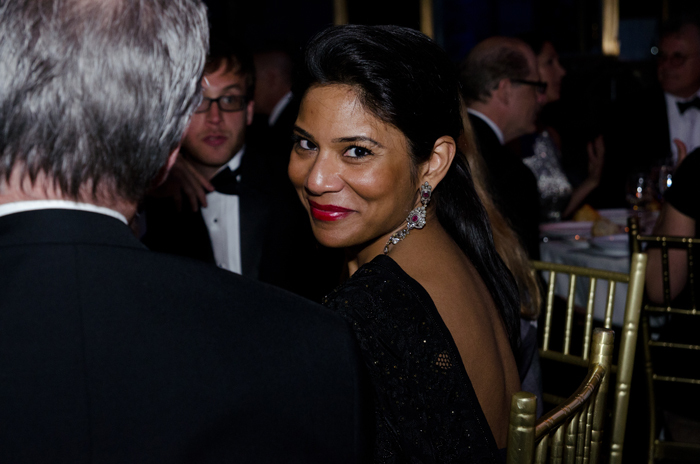 I wore a red form fitting THEIA dress which I paired with sparkling jewels and matching red lipstick. 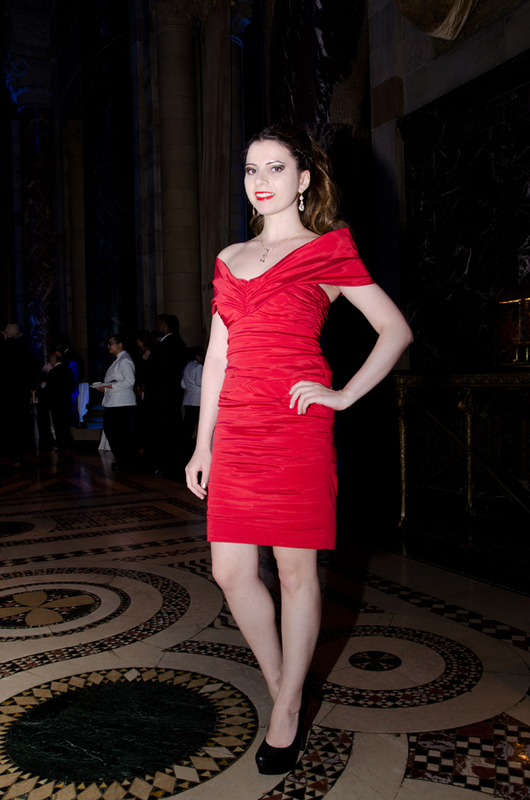 It was honestly one of my most favorite dresses to wear so far in my fashion career. 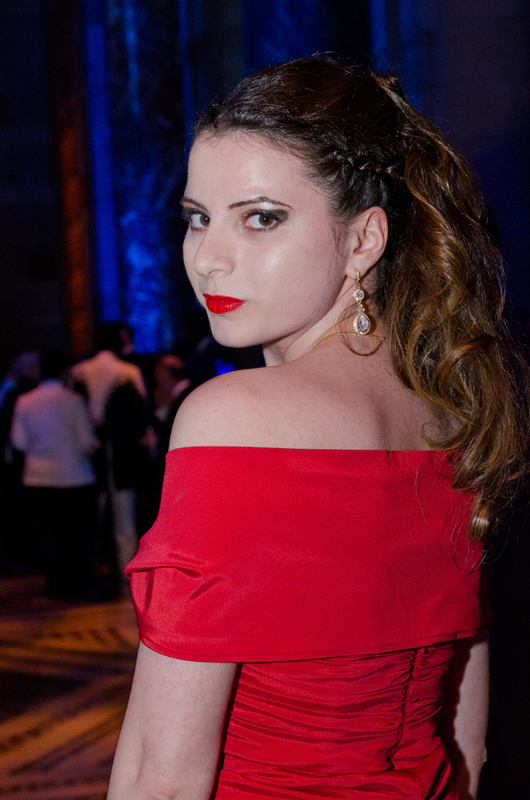 It was the perfect fit and had the most beautiful draping that accentuated all the right parts of the body. 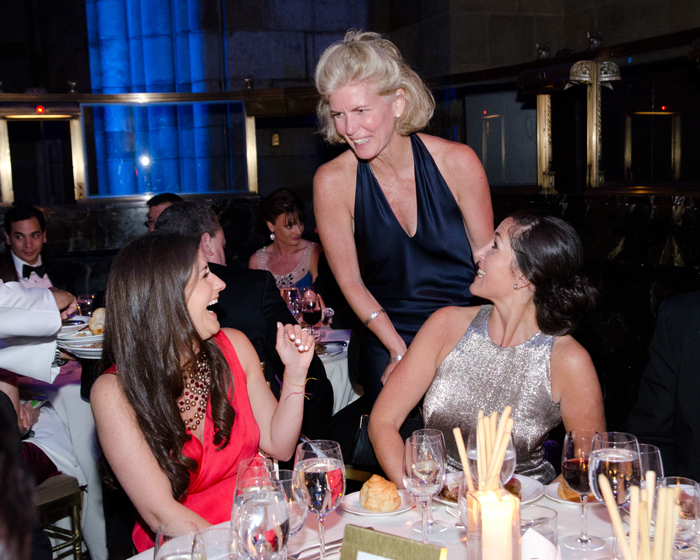 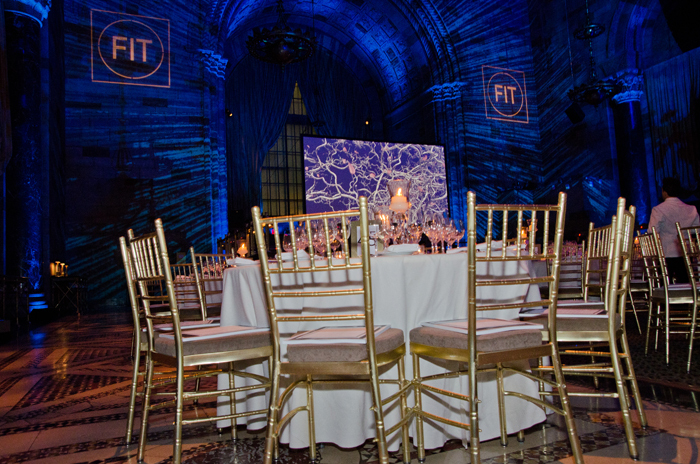 FIT Gala Chairs included Pamela Baxter, president and CEO LVMH Perfumes and Cosmetics; Joy Herfel Cronin, group president, Menswear and Childrenswear, Ralph Lauren; Julie Greiner, chief merchandise planning officer, Macy’s, Inc.; Yaz Hernandez, trustee, FIT Board of Trustees; Jane Hertzmark Hurdis, global brand president, Estee Lauder; and Liz Peek, trustee, FIT Board Chair. 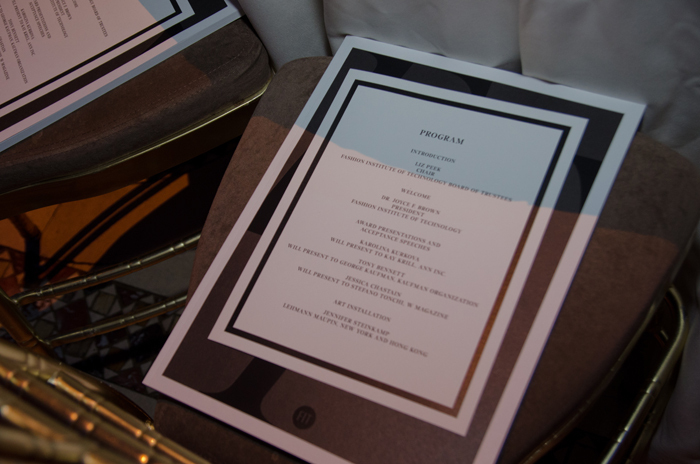 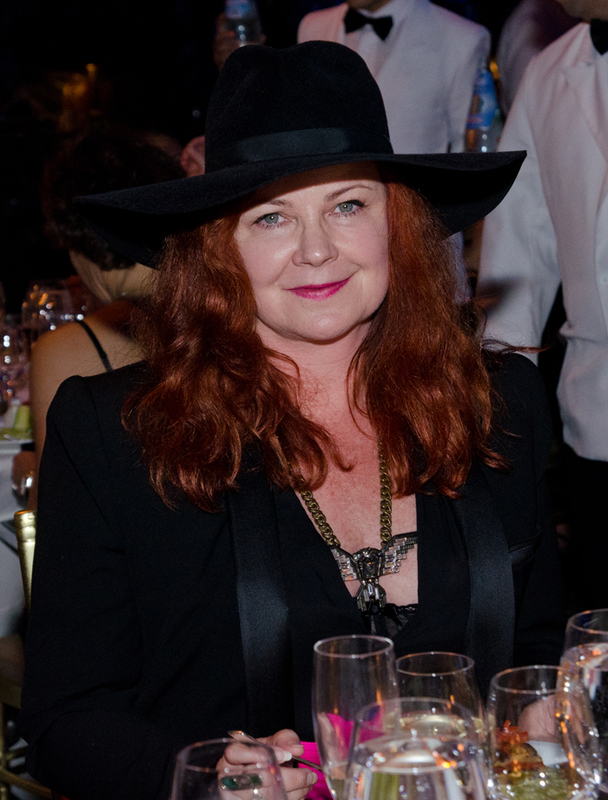 The Gala Honorary Committee included Reem Acra, Giorgio Armani, Dennis Basso, Edmundo Castillo, Maria Cornejo, Francisco Costa, Peter Dundas, Tom Ford, Monique Lhillier, Gilles Mendel, Narciso Rodriguez, Ralph Rucci, Angel Sanchez, Jill Stuart, Isabel and Ruben Toledo, and Vera Wang. 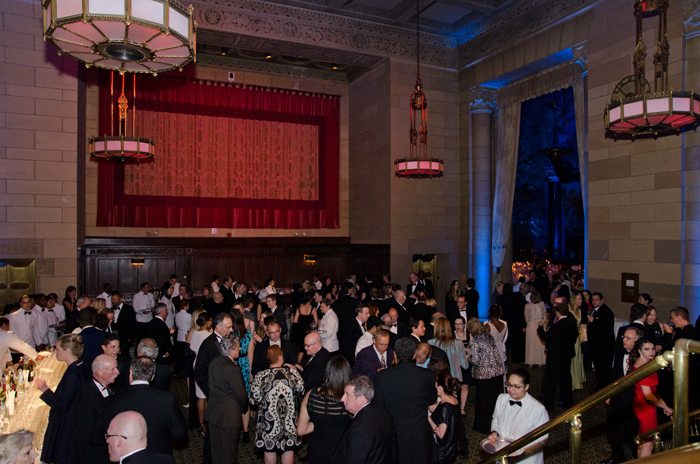 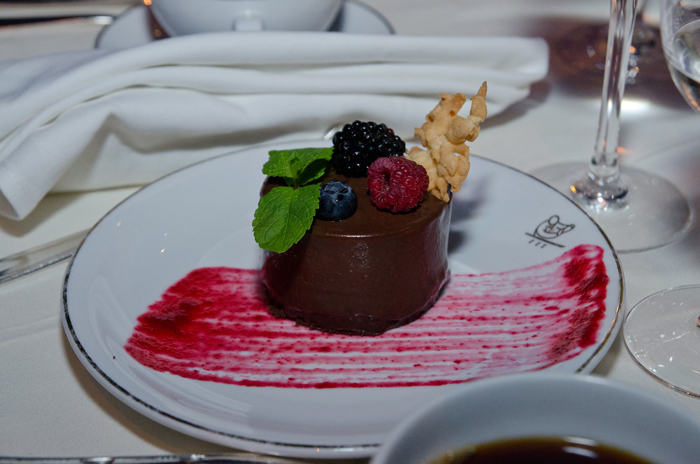 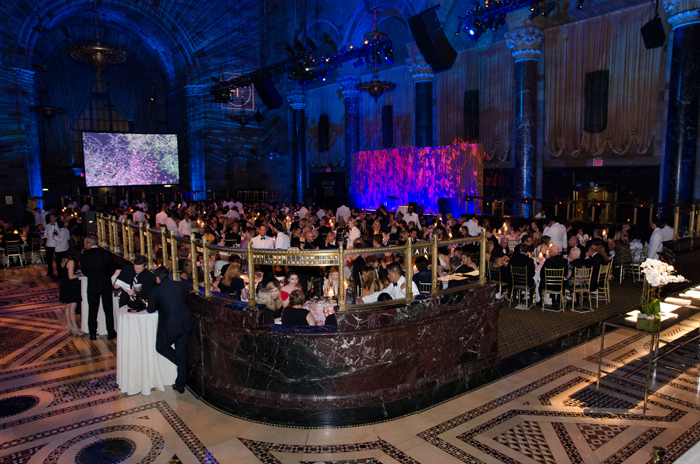 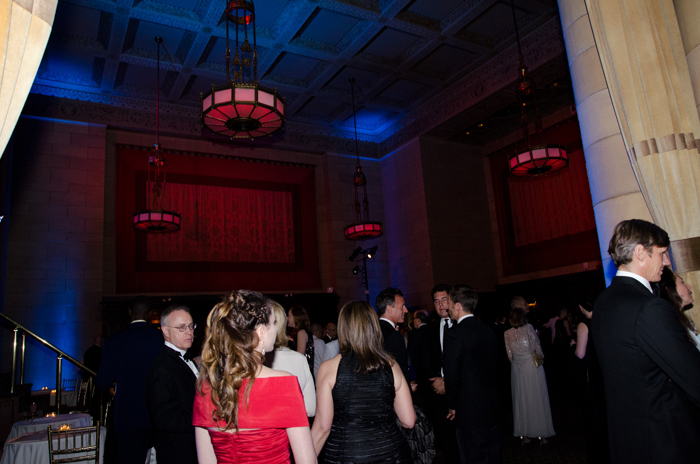 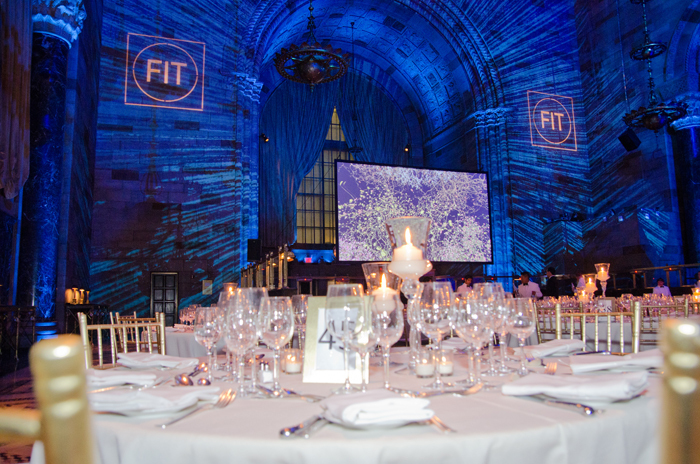 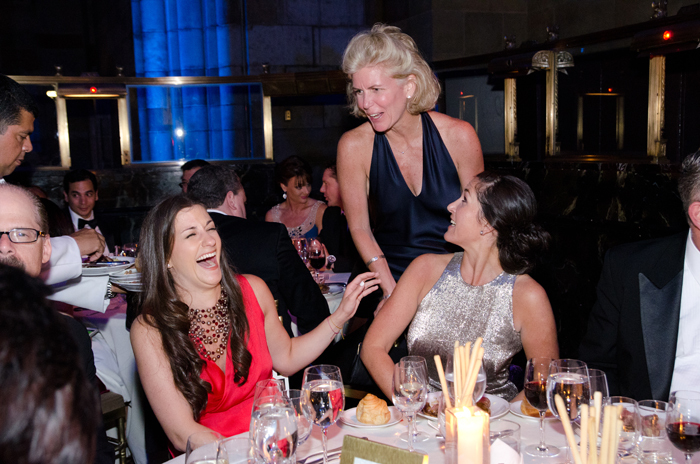 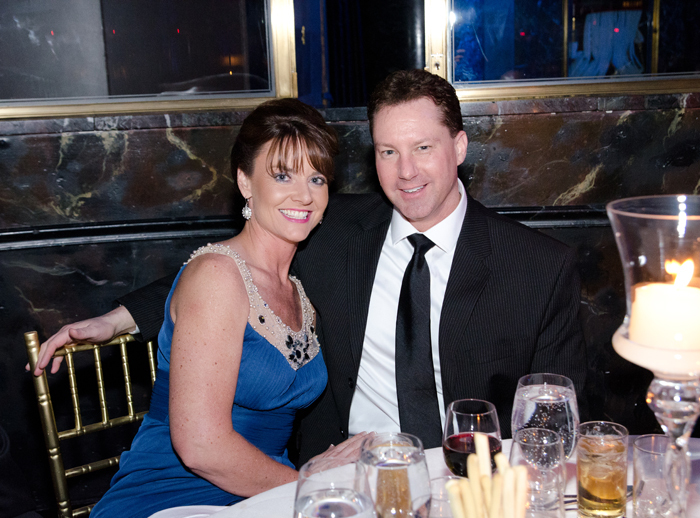 This year the FIT annual gala raised over $1 million dollars to benefit the FIT Educational Development Fund, which provides scholarship, technology, and student services support, among other priorities. 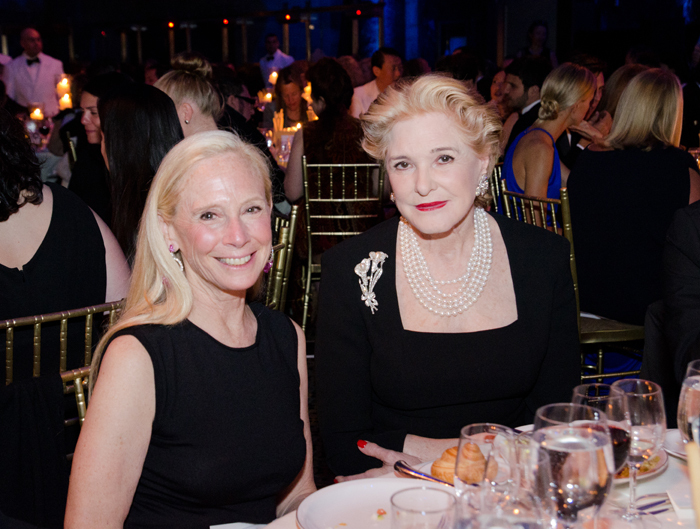 Socialite and philanthropist, Jean Shafiroff wore a fun Valentino concoction with a pair of dainty white gloves. 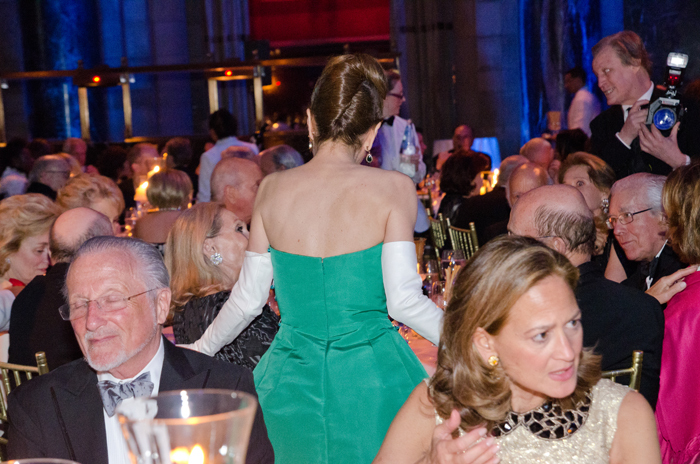 It’s always such a treat to see what she wears to each event. 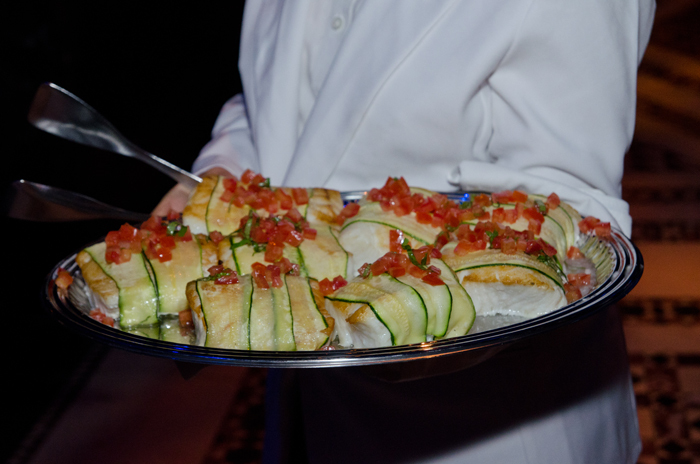 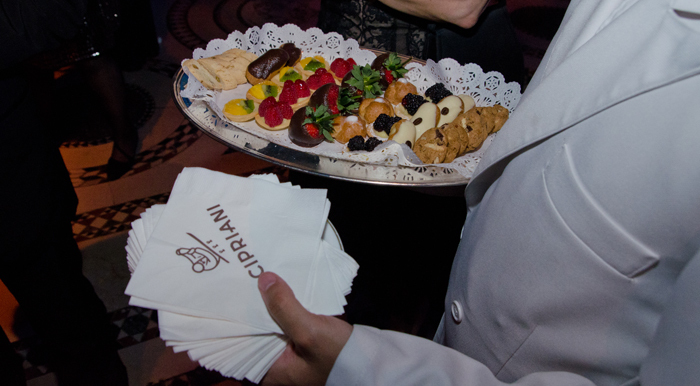 Guests were treated to a selection of hors d'oeuvres and drinks during the cocktail hour of the event leading up to the big sit-down dinner. 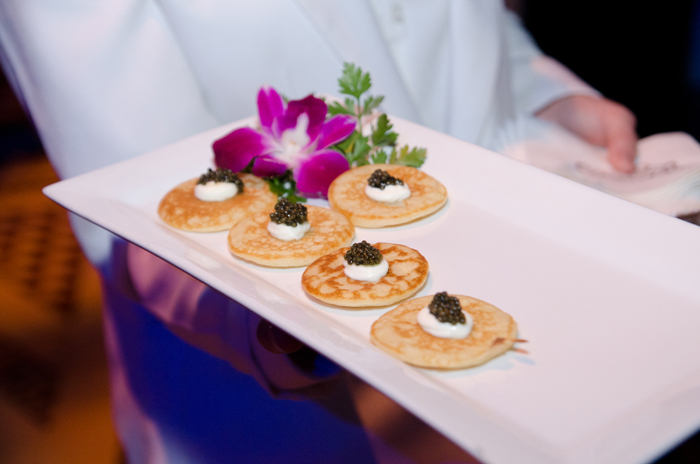 Perhaps it’s the Russian in me but one of my favorite passed hors d'oeuvres was definitely the caviar! 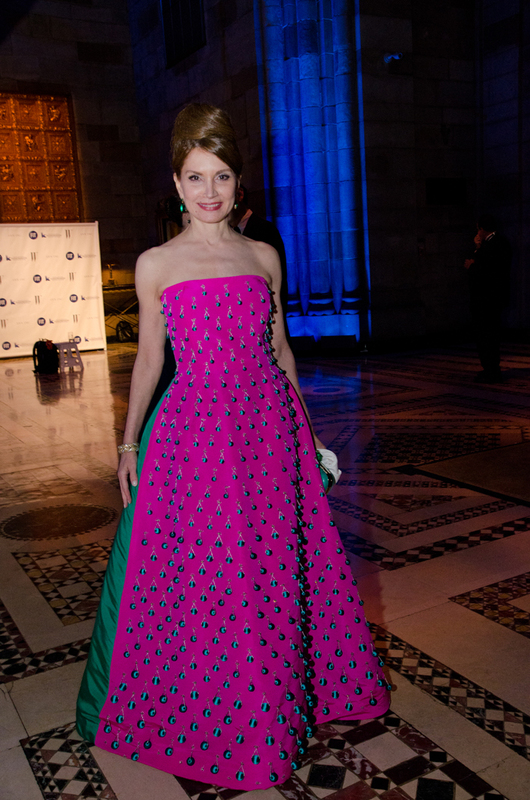 Chiu-Ti Jansen wore a gorgeous laser cut gown which was definitely one of the most standout looks of the evening. 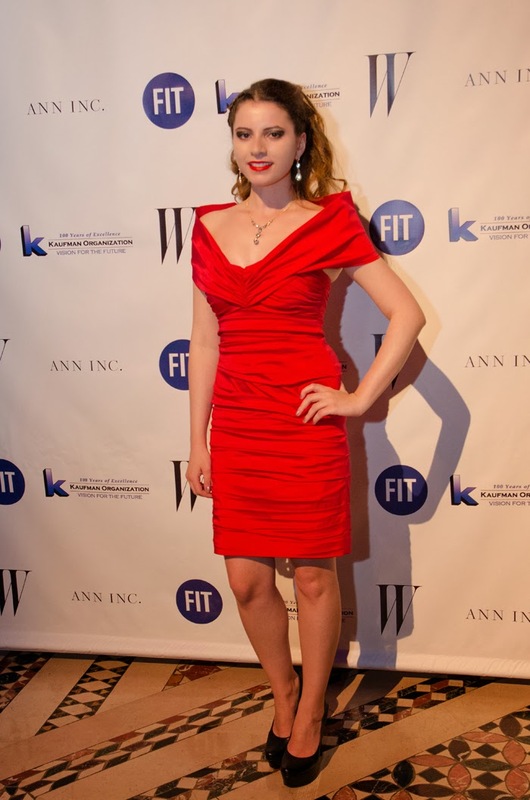 Ms. Jansen is the founder of CHINA HAPPENINGS (TM), a multimedia and advisory platform that focuses on the lifestyle and cultural industries in contemporary China. 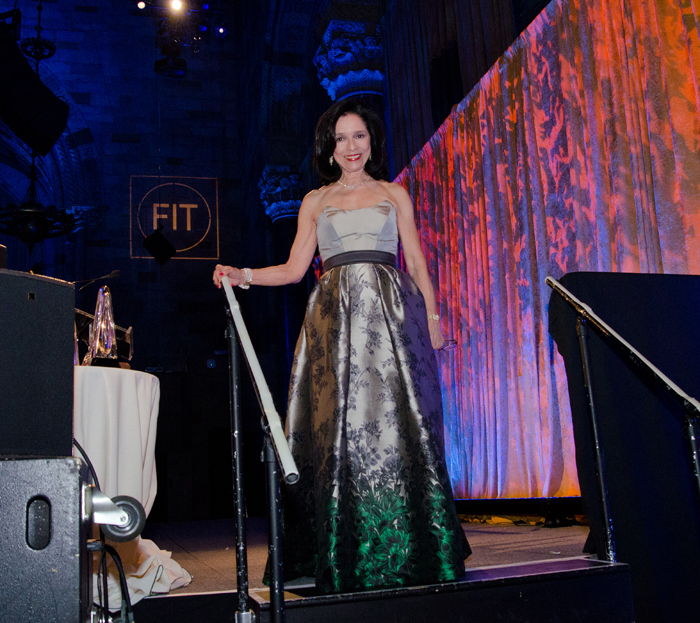 She is also the publisher of YUE Magazine, the first Chinese-English bilingual luxury lifestyle magazine in the United States. 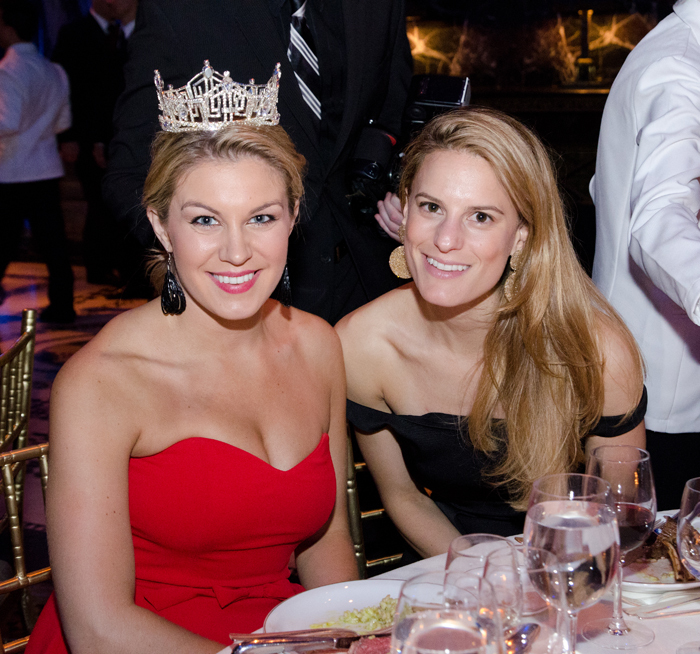 I had a chance to chat with the lovely Miss America, Mallory Hagan who also happens to be a former FIT student. 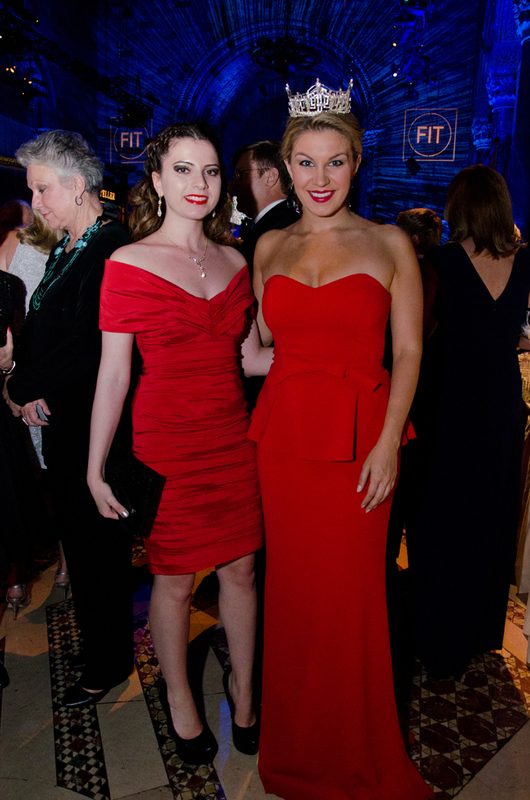 We were definitely the ladies in red that night! 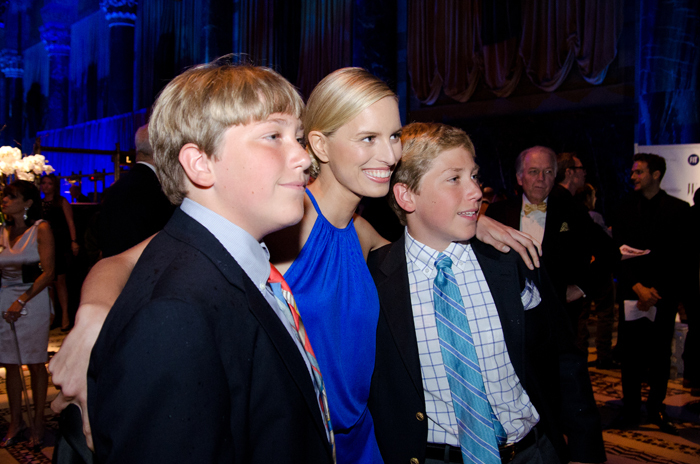 Model Karolina Kurkova was one of my favorite people to meet. 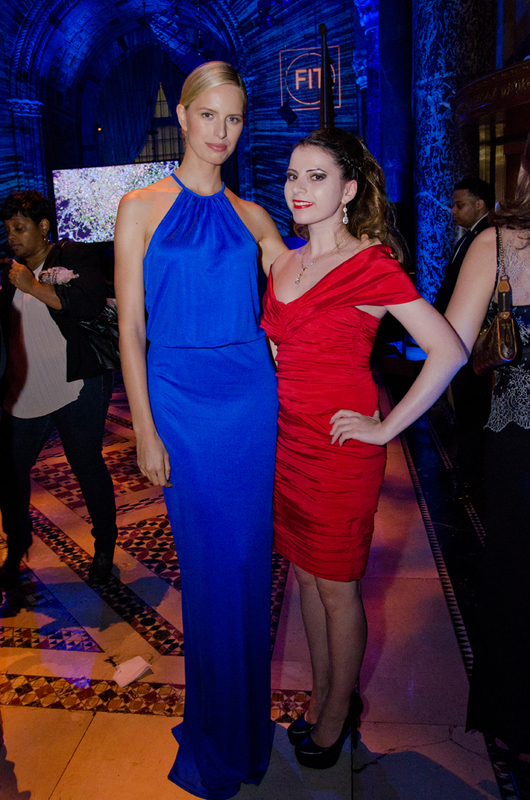 The statuesque beauty wore a long blue gown that matched the blue FIT décor. 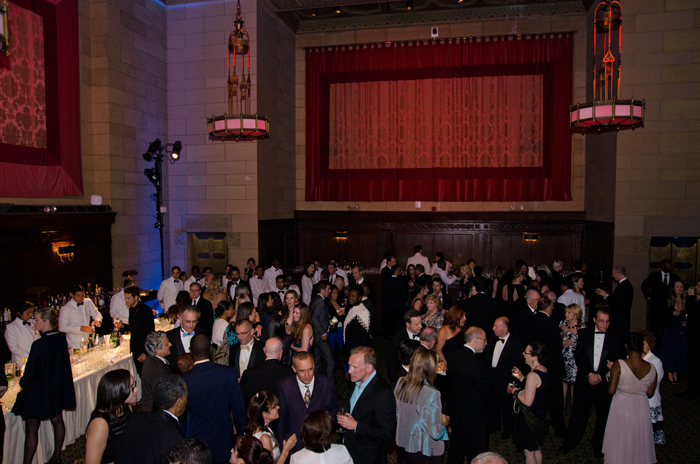 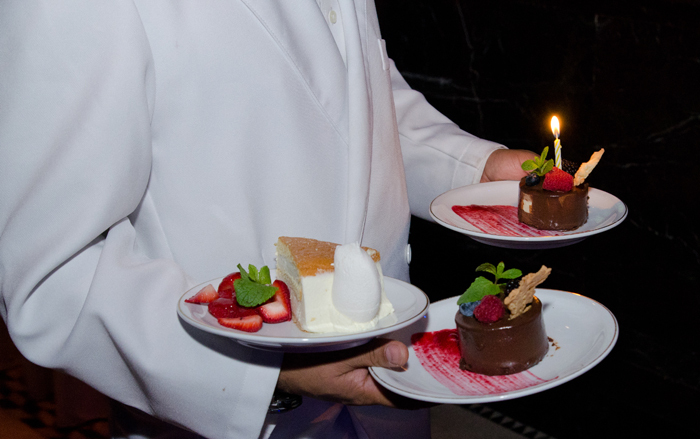 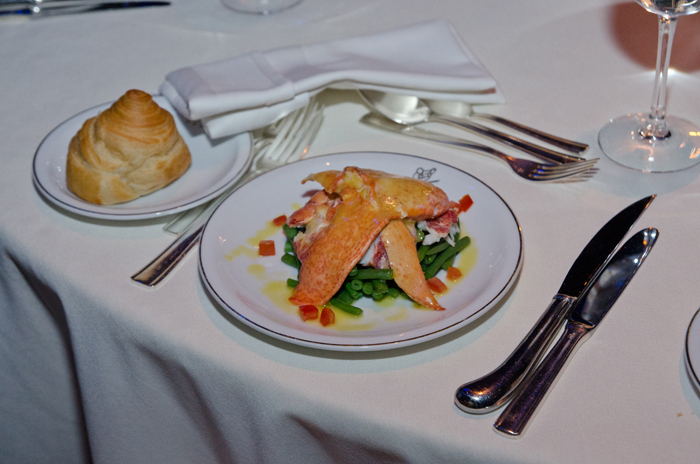 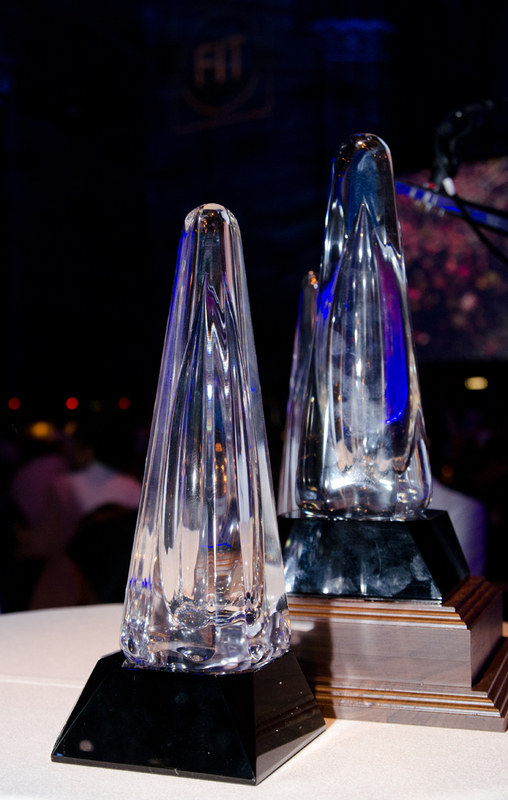 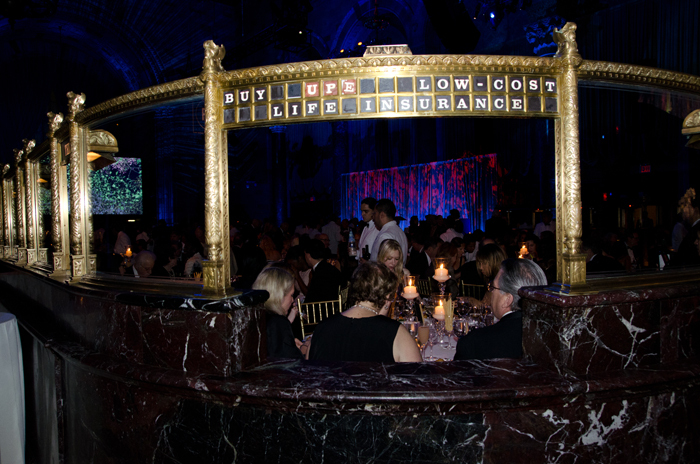 After the cocktail hour, guests were seated for the dinner and the award presentation. 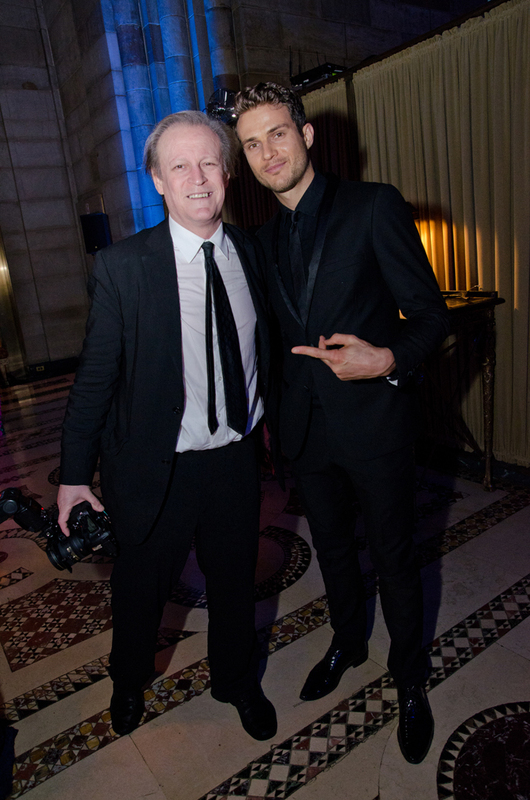 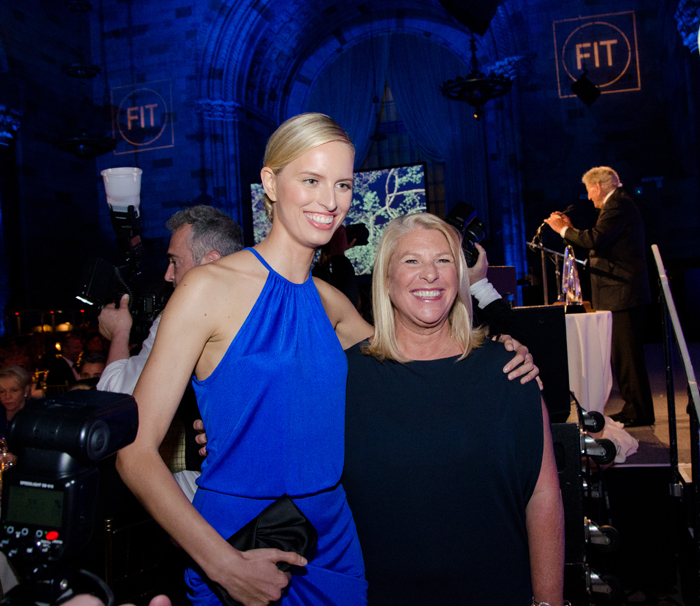 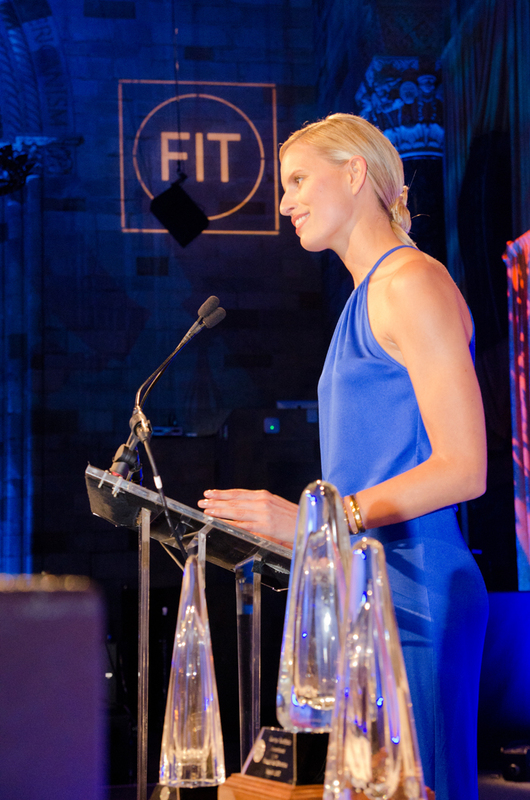 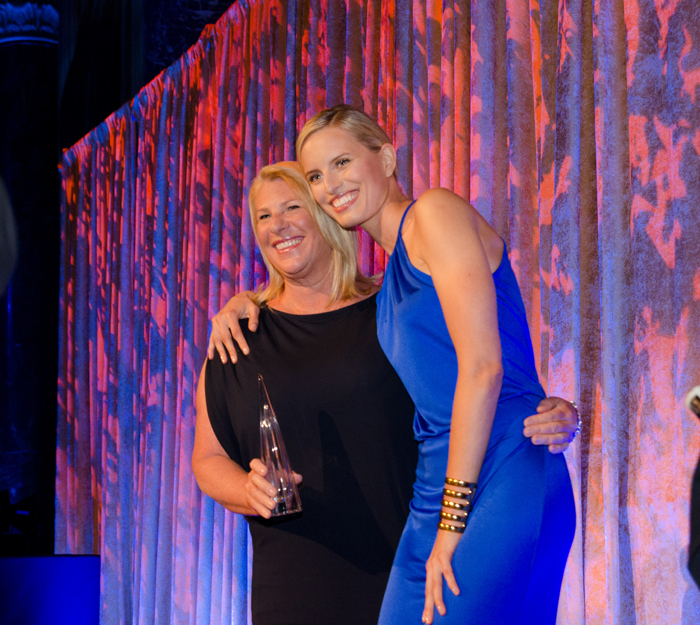 Karolina Kurkova presented Kay Krill with her award. 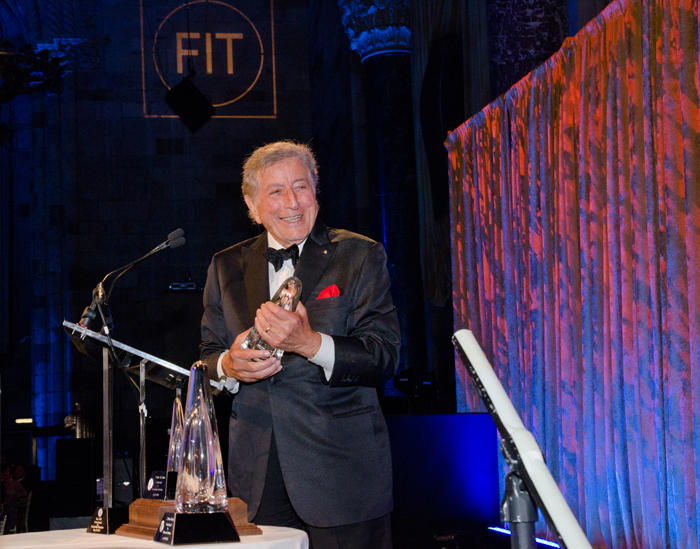 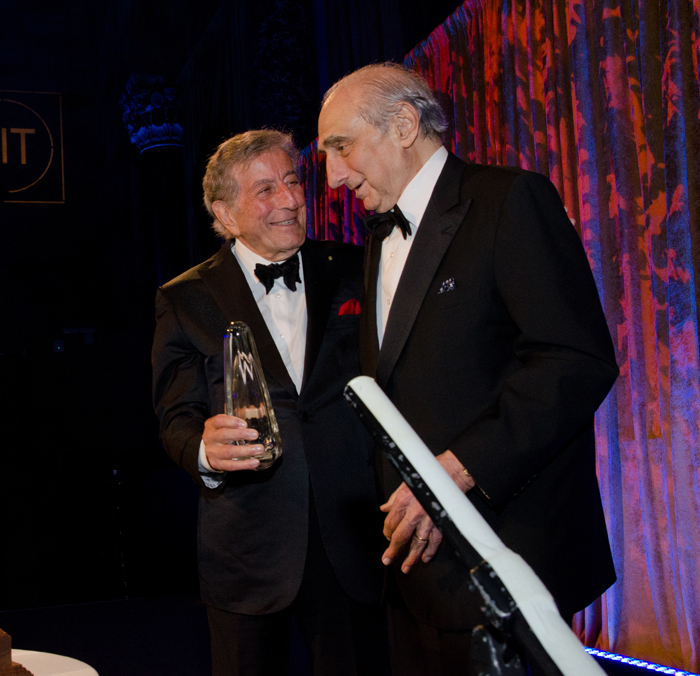 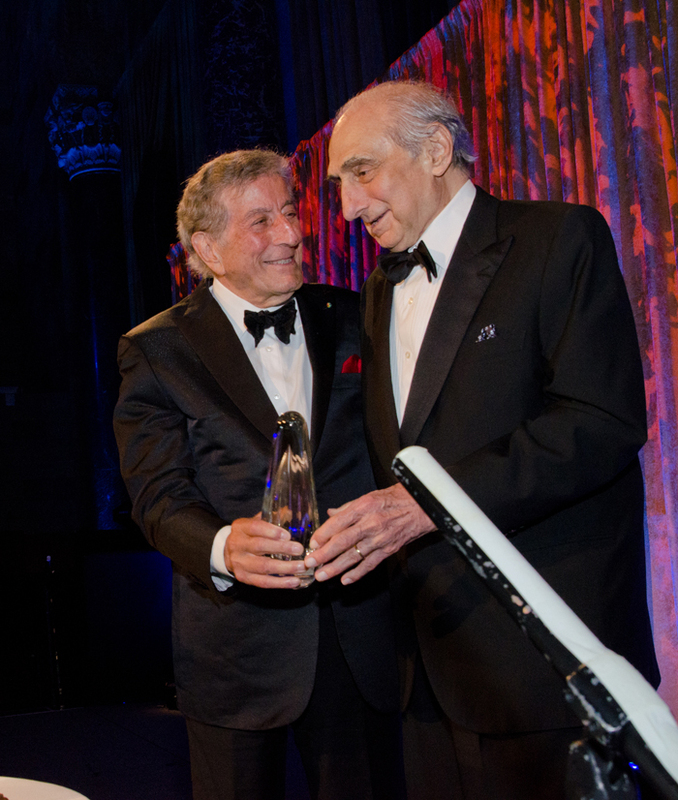 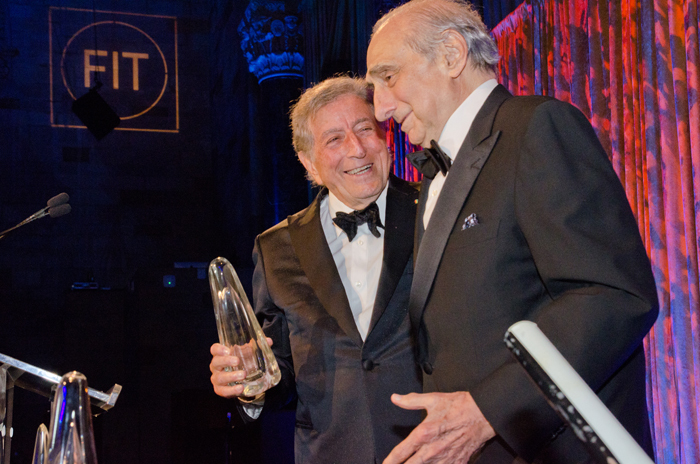 Tony Bennett, a longtime family friend, presented George Kaufman with his award. 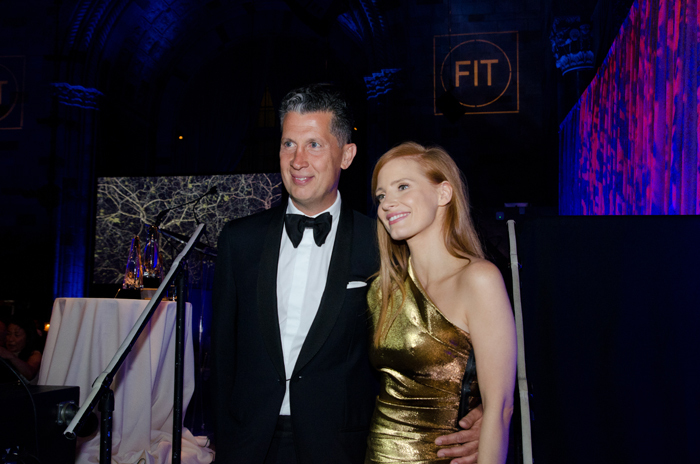 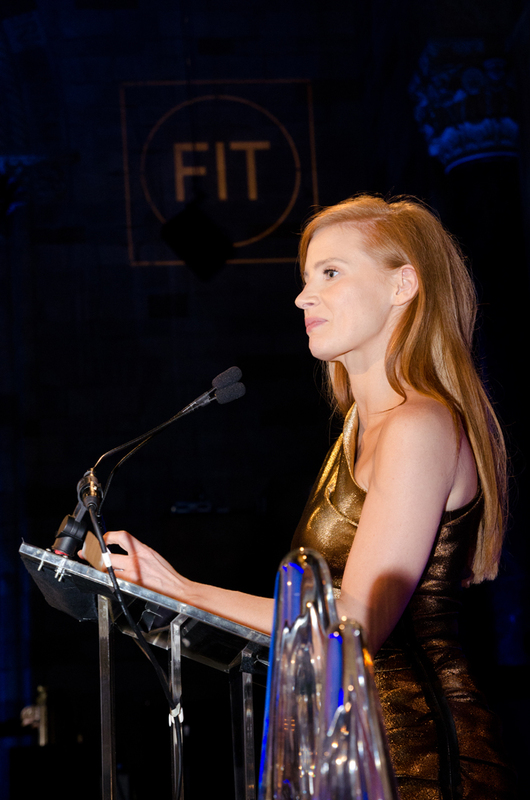 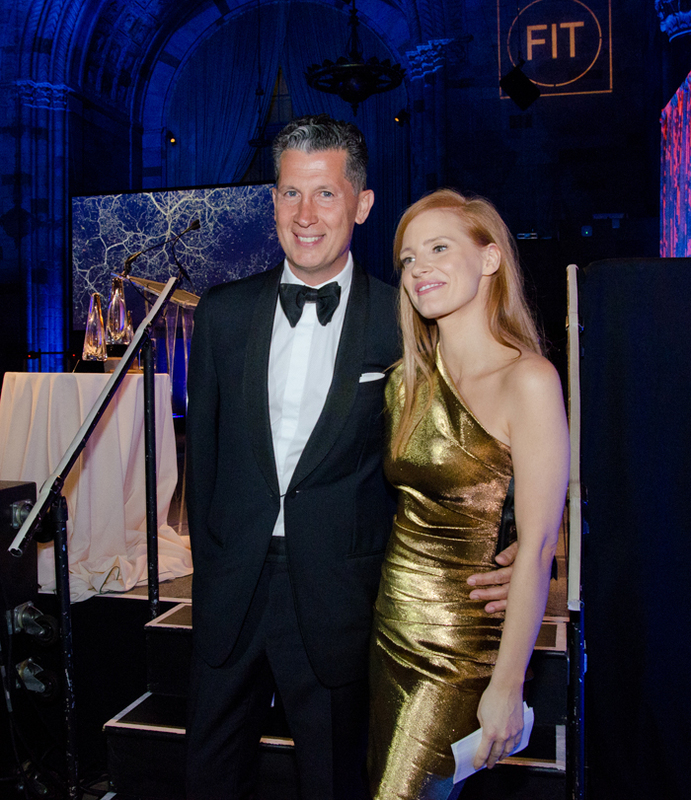 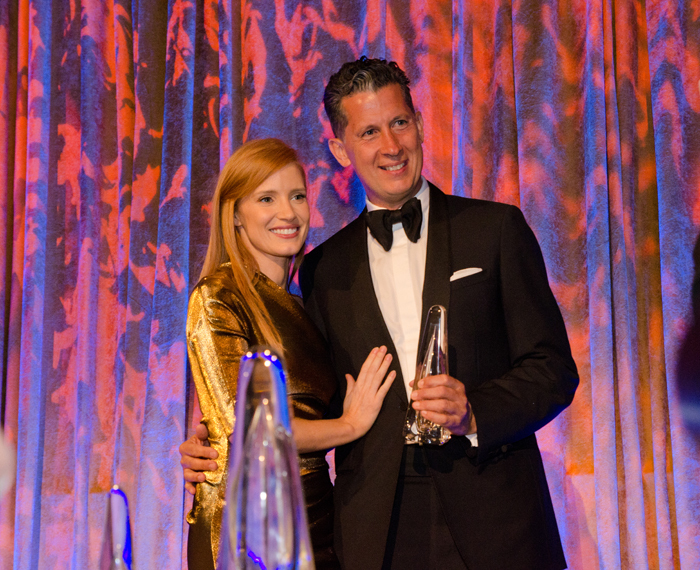 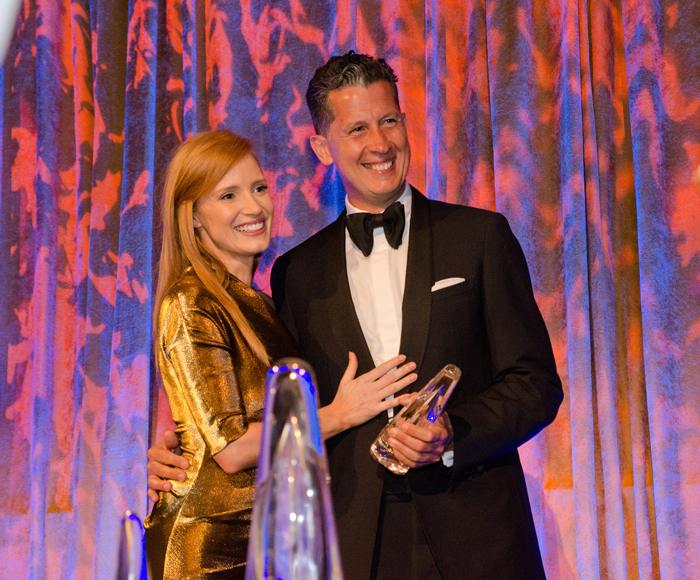 Finally, actress Jessica Chastain presented Stefano Tonchi with his award and gave one of the most compelling speeches of the evening. 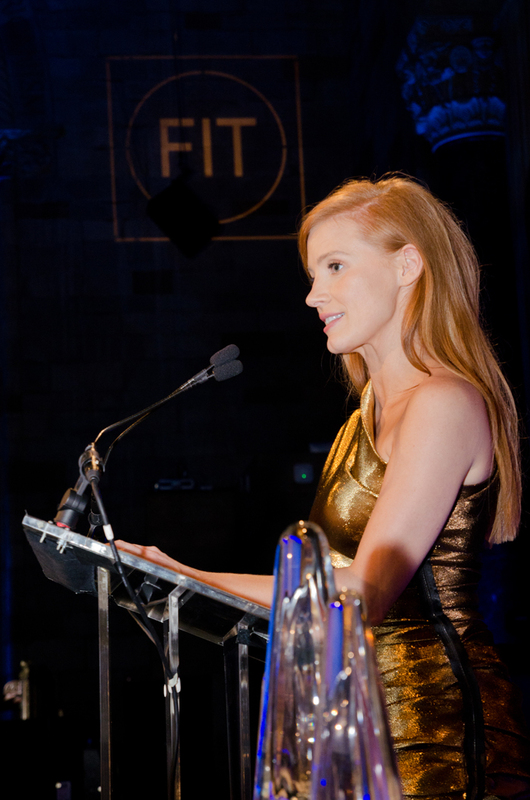 The golden girl was dressed in a shimmering Lanvin Resort 2014 Gold Lamé One Shoulder Dress. 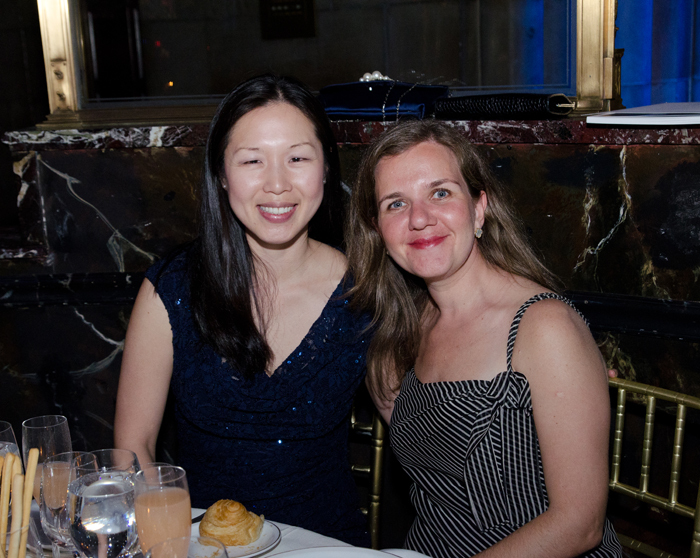 I sat next to the lovely Paige Reddinger, a Daily Front Row Editor. 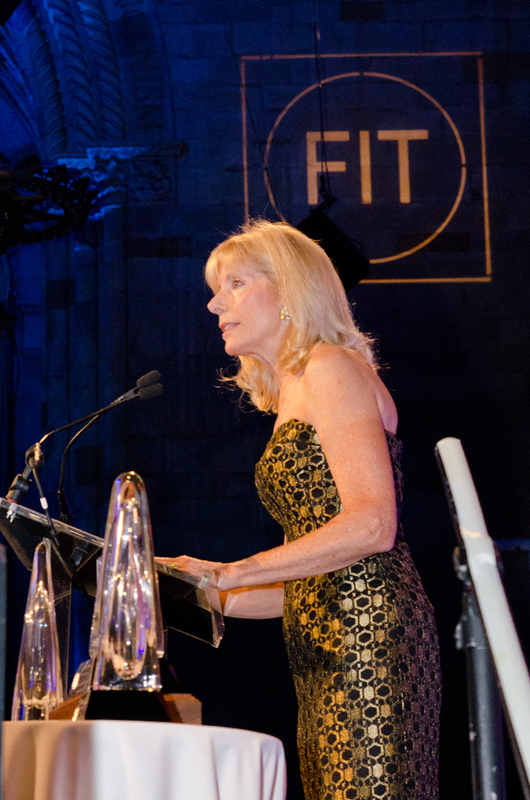 We struck up a conversation and I mentioned how I was once an FIT student who relied on the scholarship money that was raised through charitable events like these. 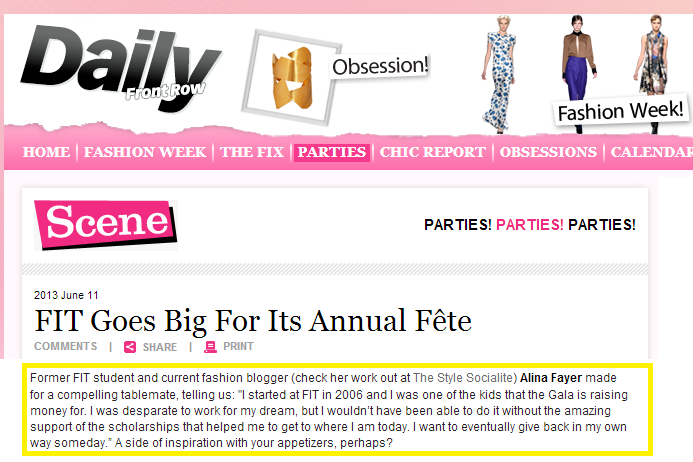 Thank you so much Paige for mentioning my quote in the Daily’s coverage of the FIT gala. 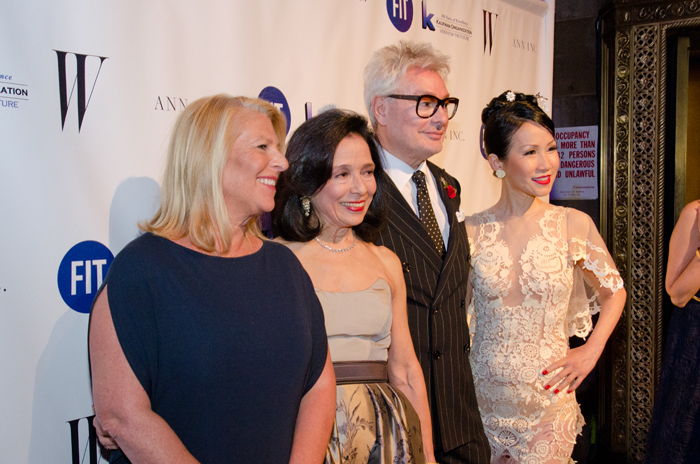 I hope it inspires current fashion students to keep reaching for their dreams. 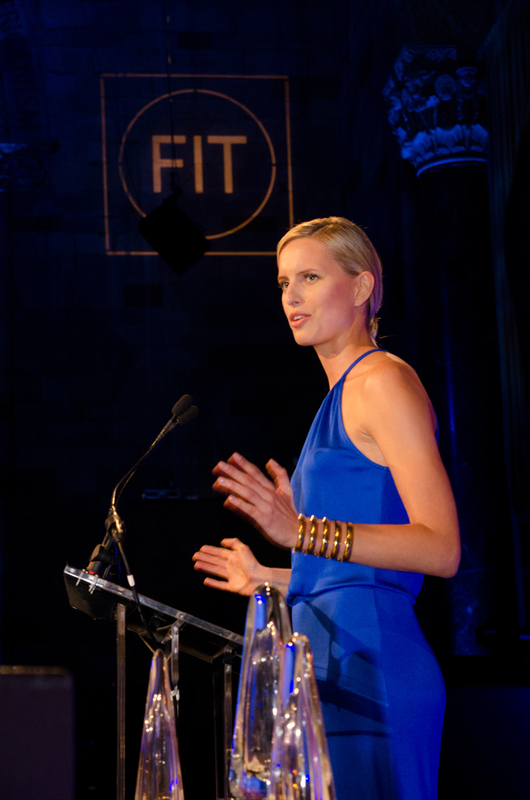 FIT gave me the education necessary to succeed and start a flourishing fashion career.